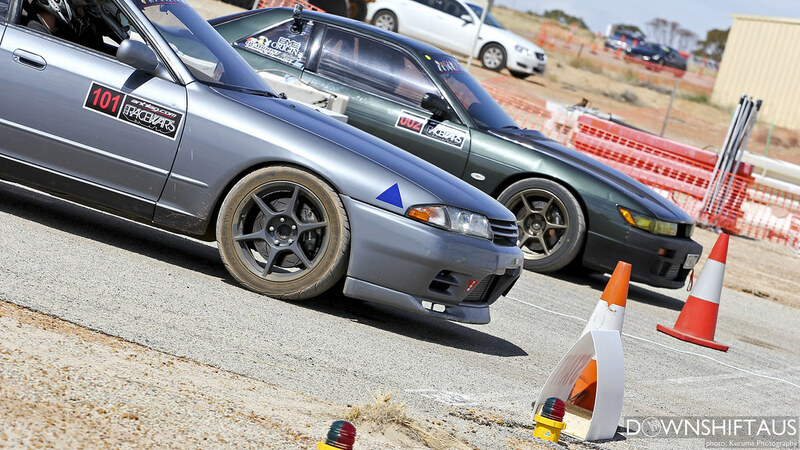 [Matyi] Check out our first ever article from Western Australia. 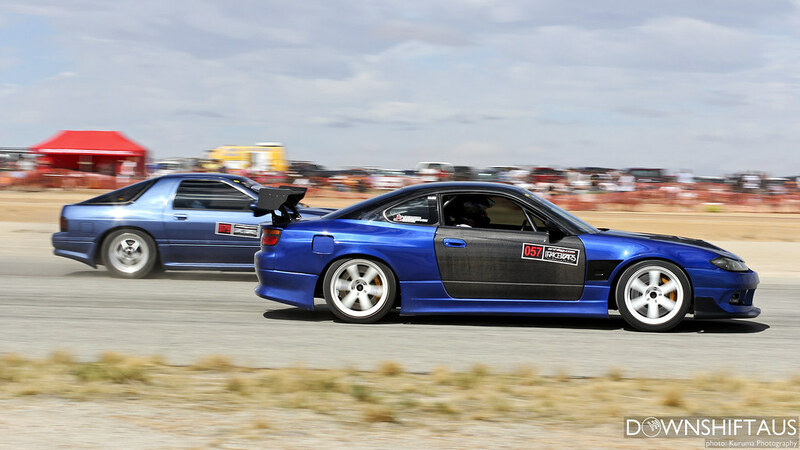 Hope to see some more from Kuruma, so if you like the coverage, leave a comment below!! 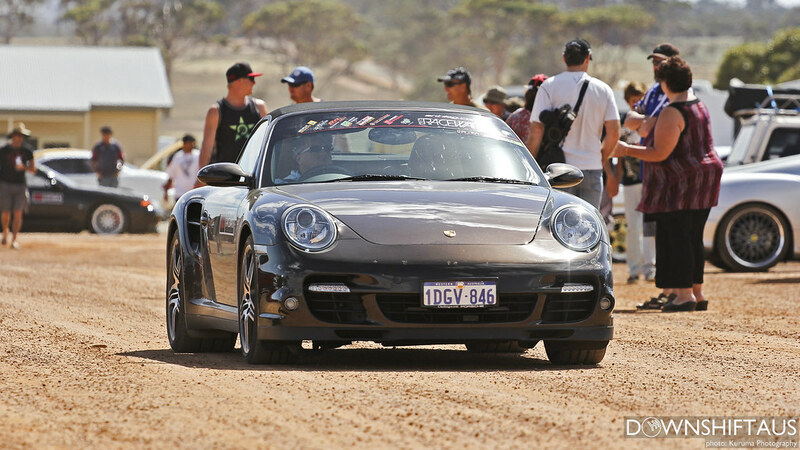 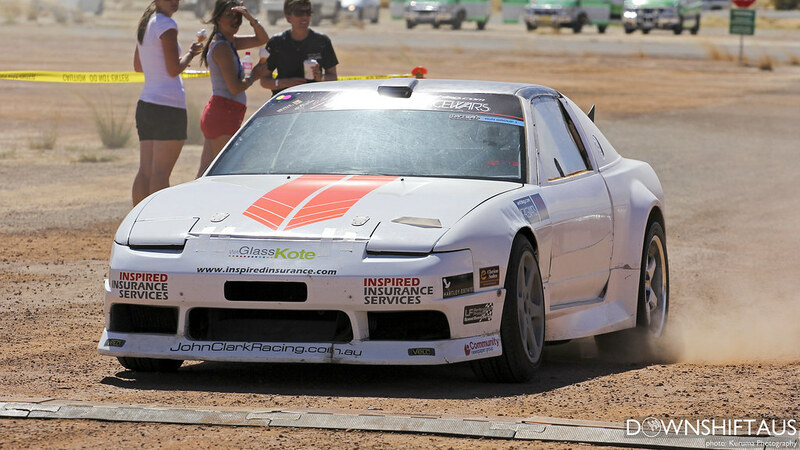 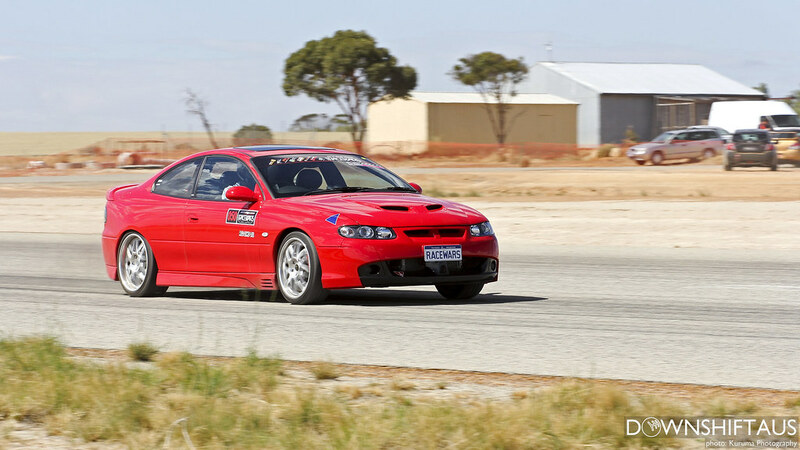 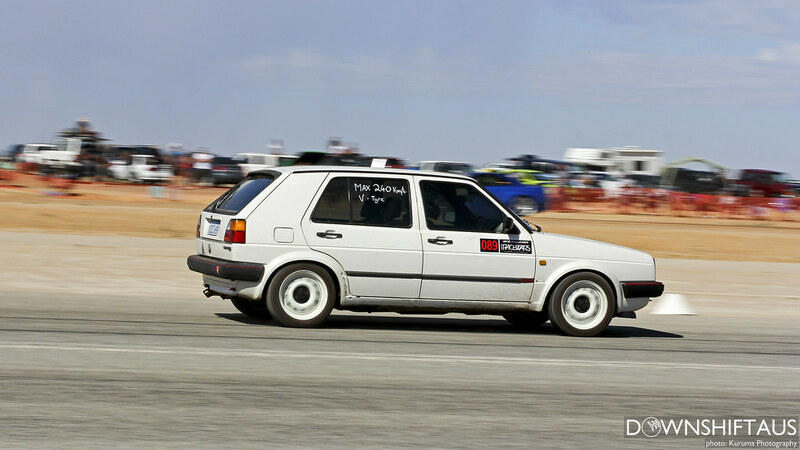 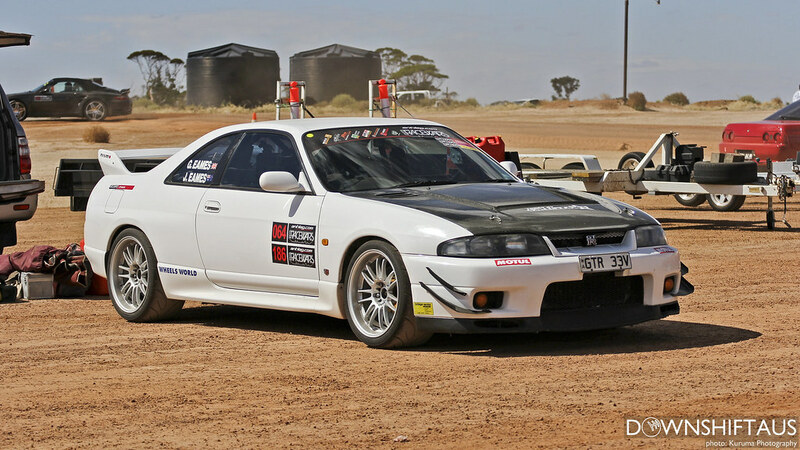 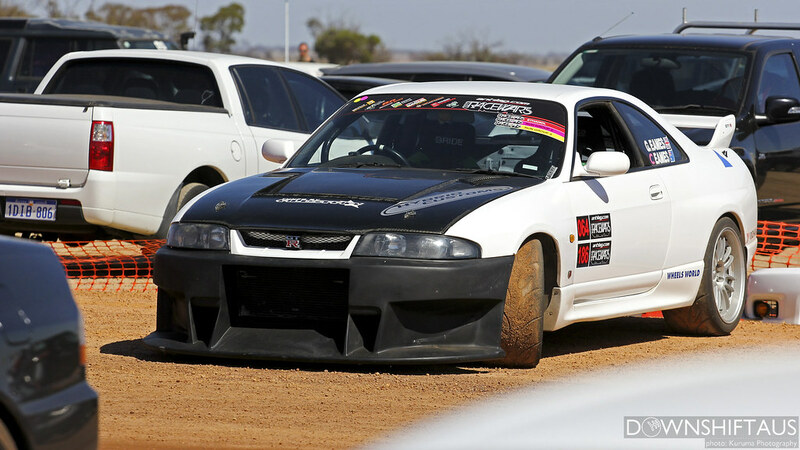 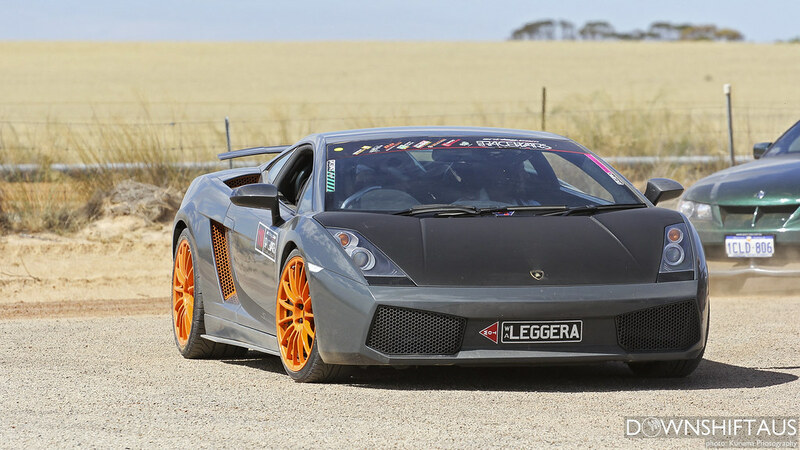 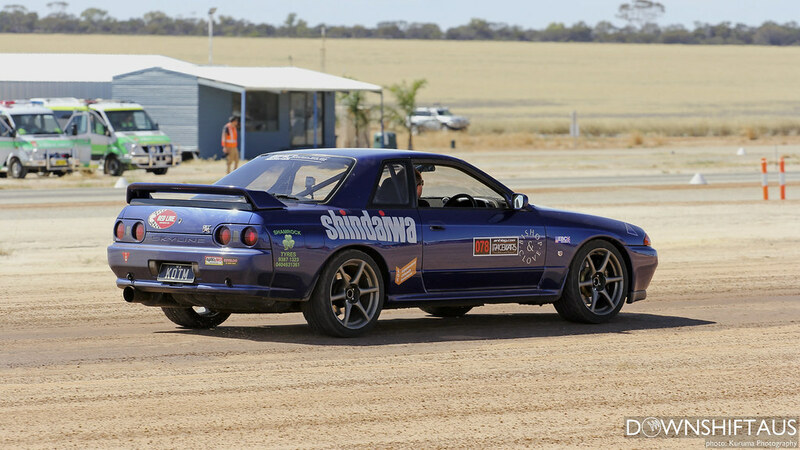 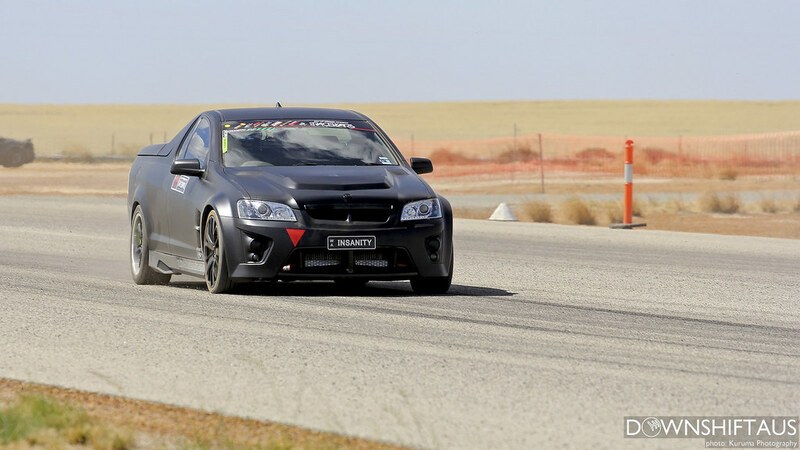 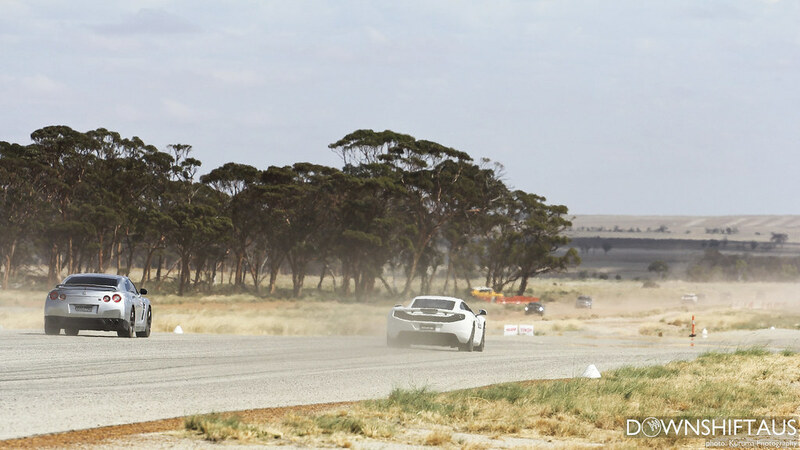 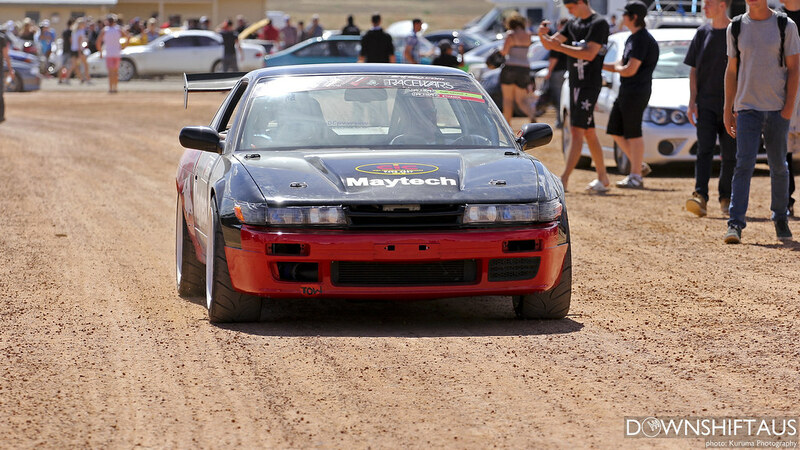 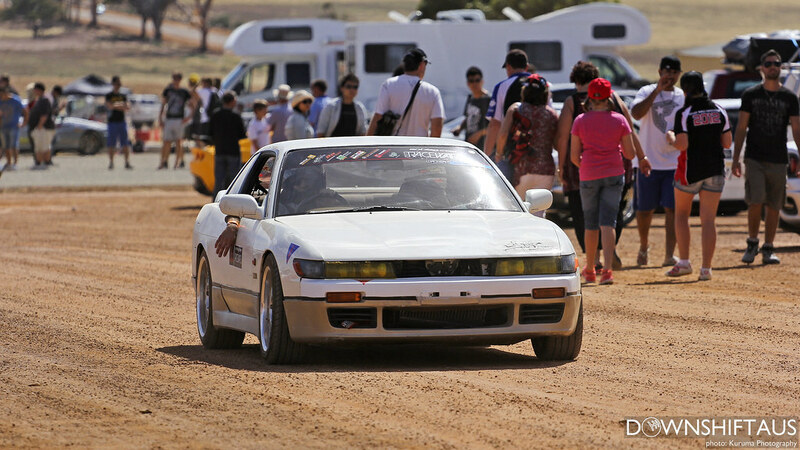 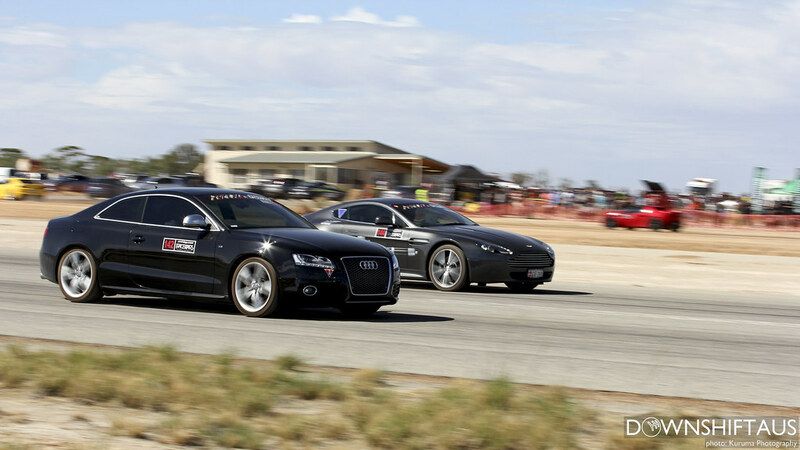 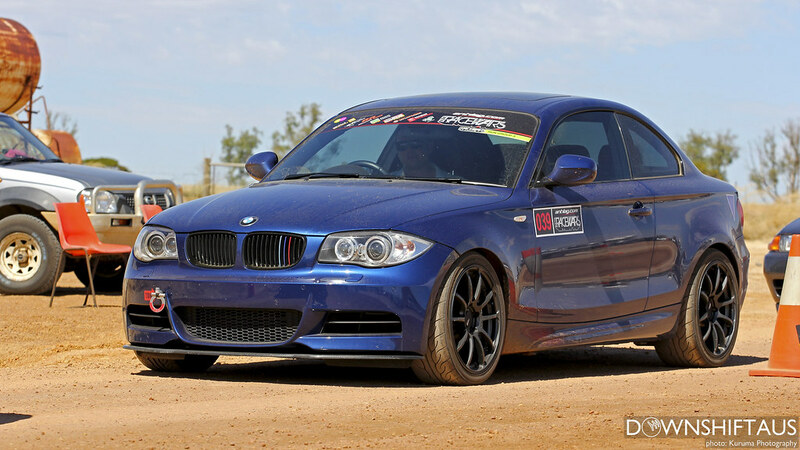 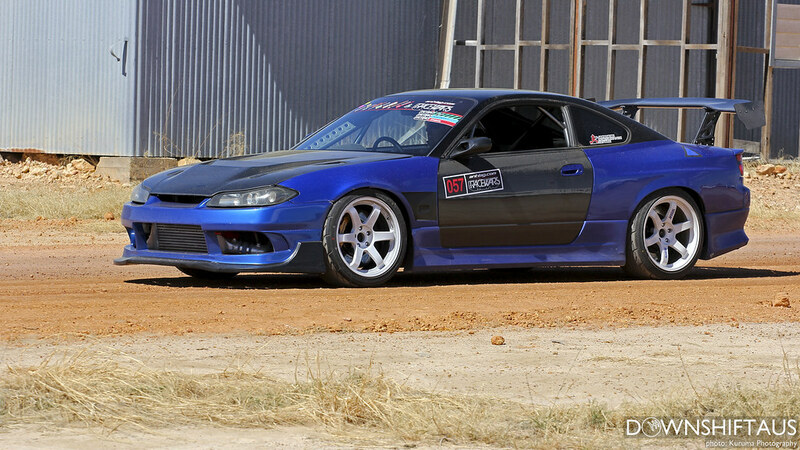 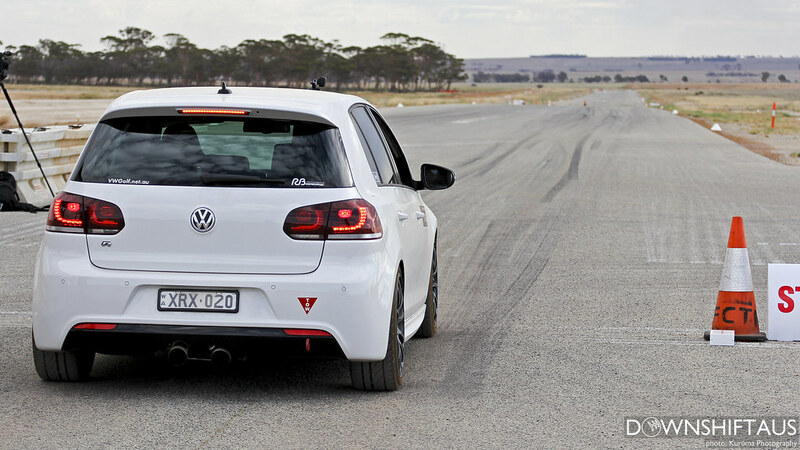 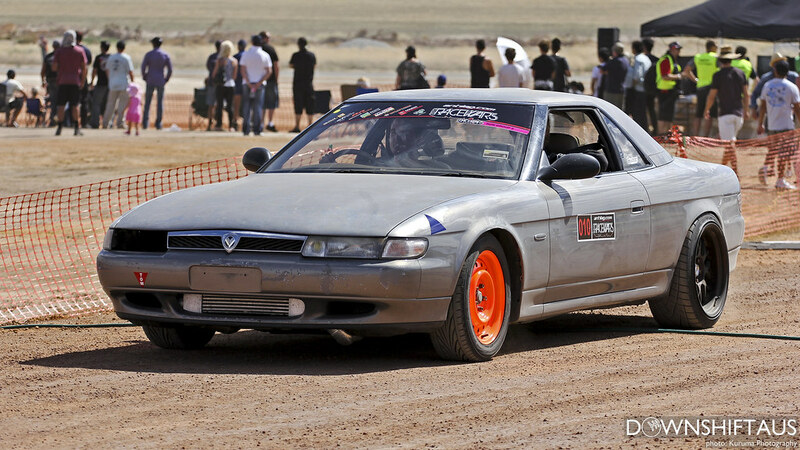 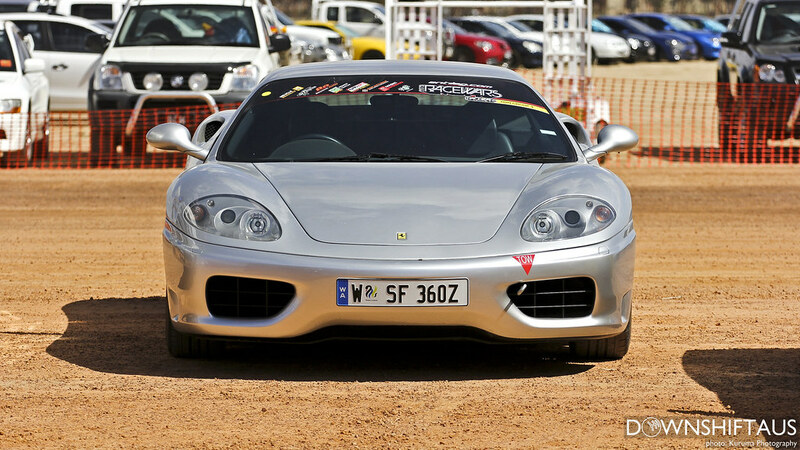 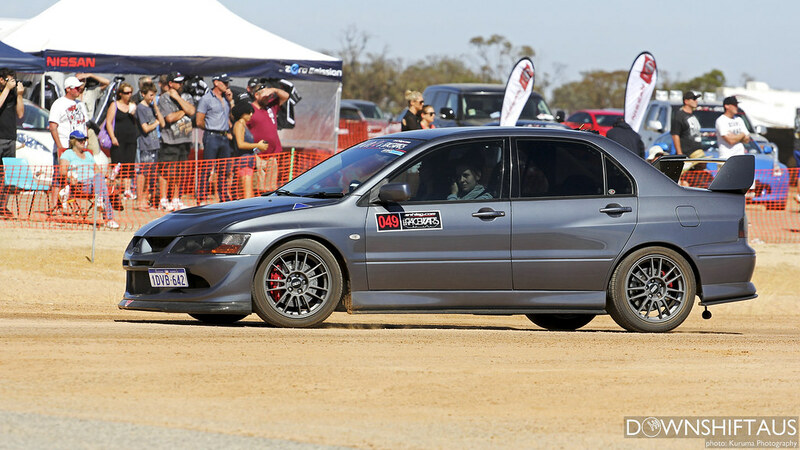 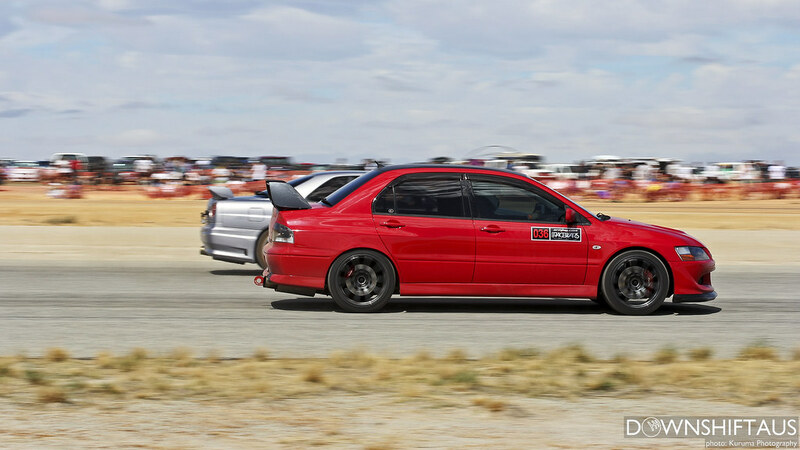 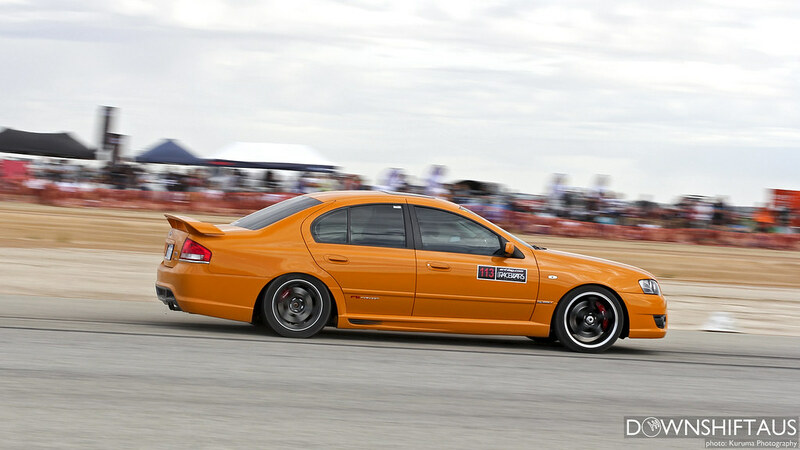 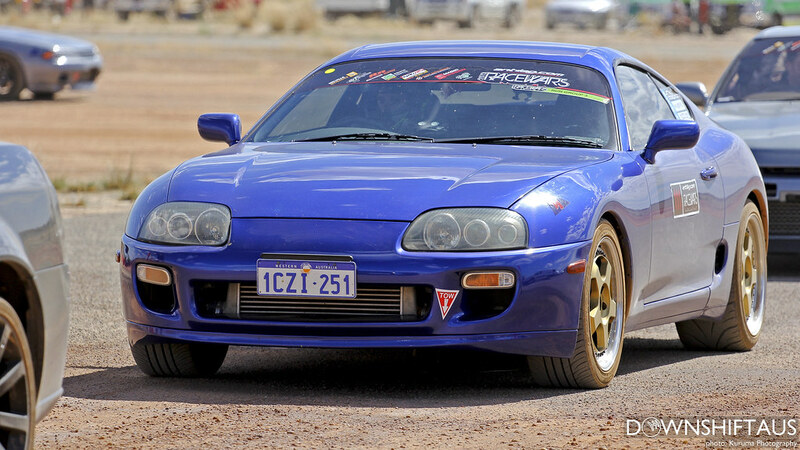 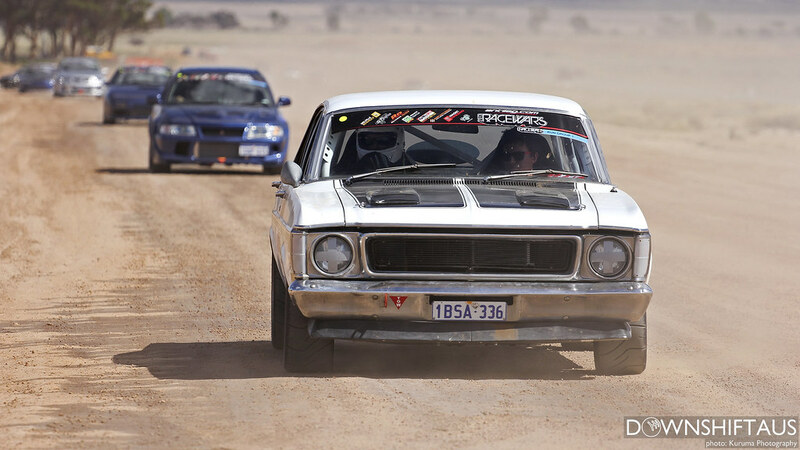 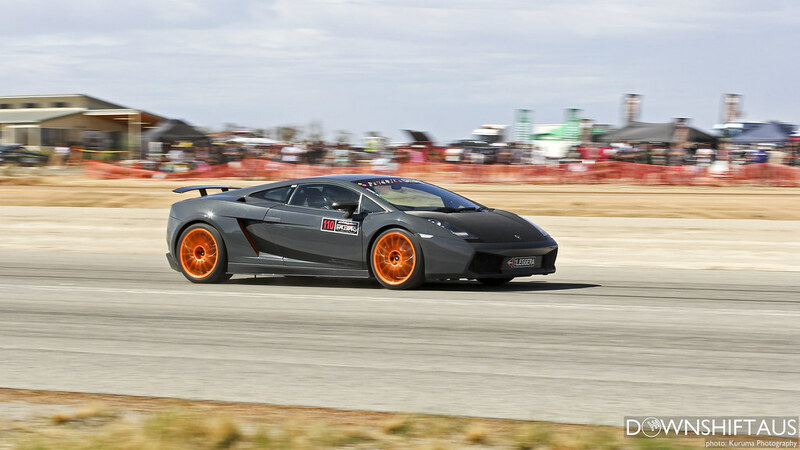 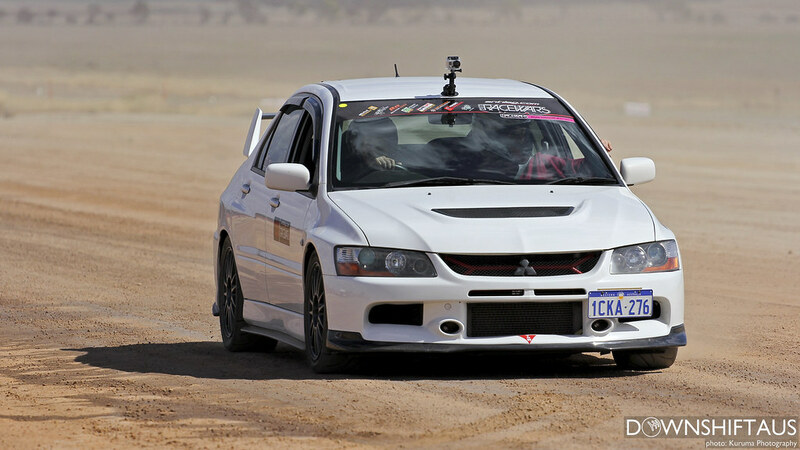 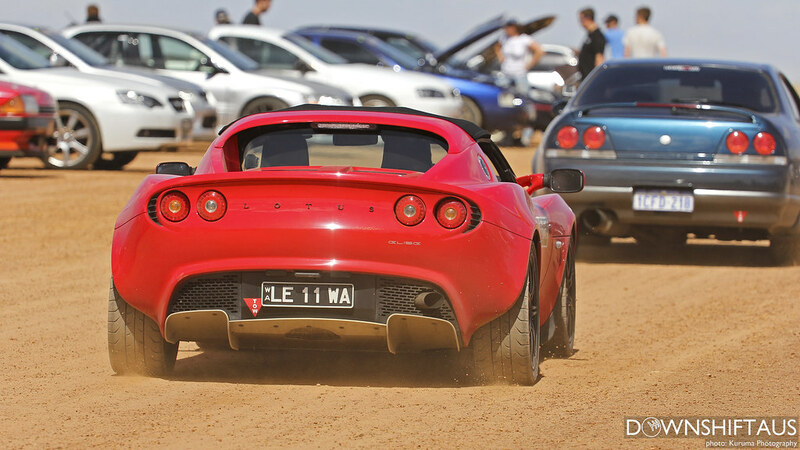 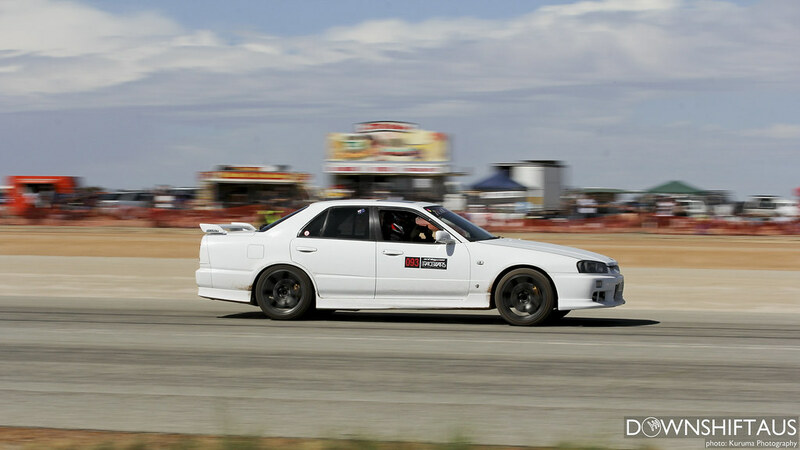 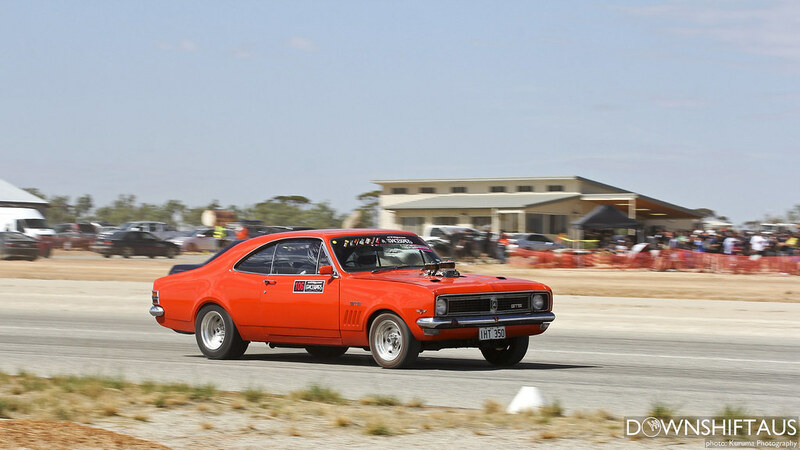 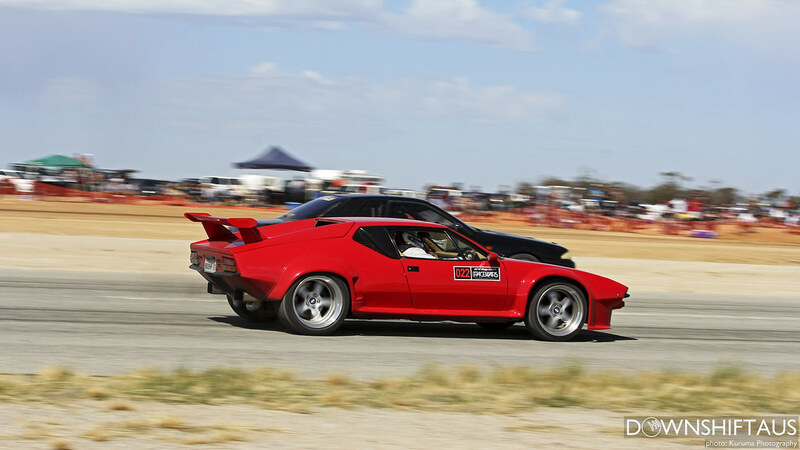 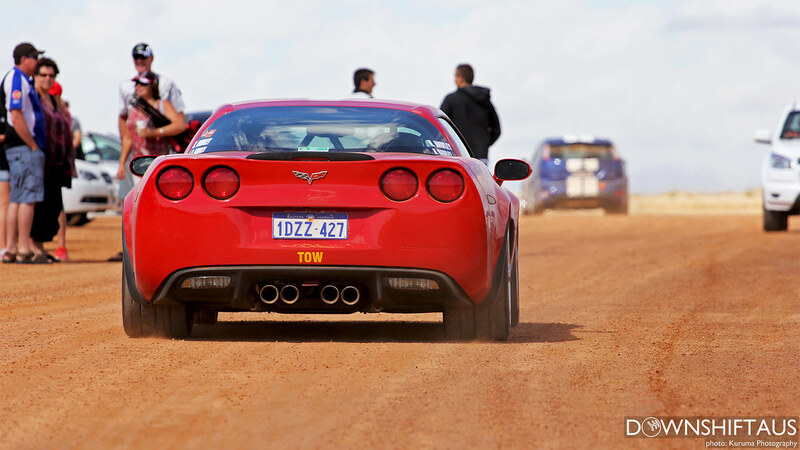 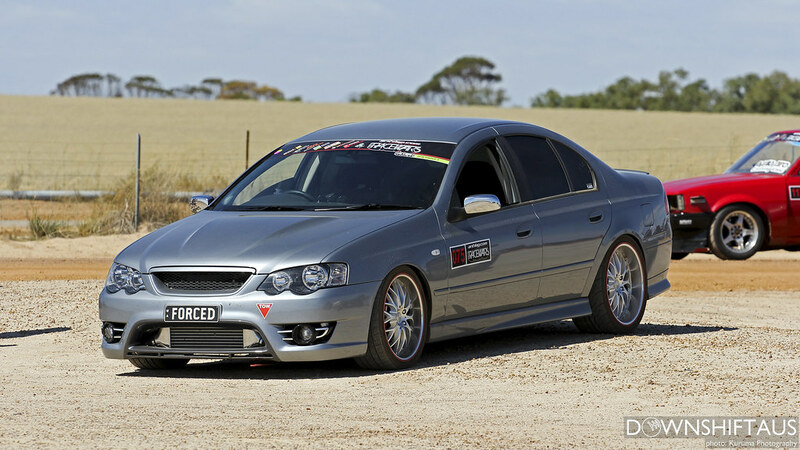 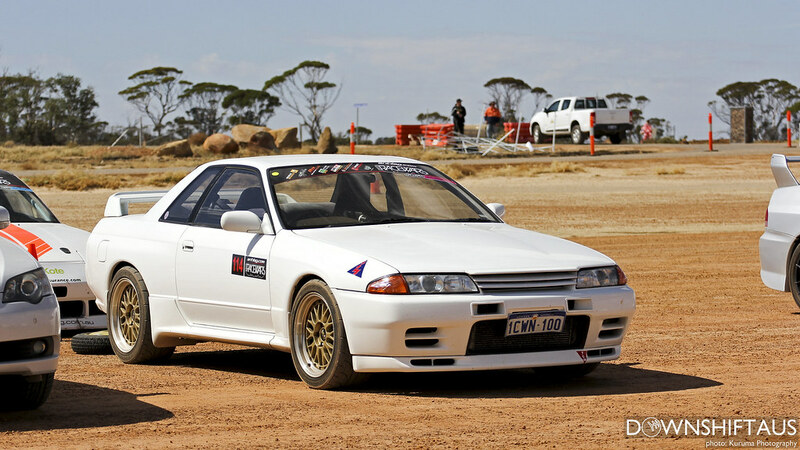 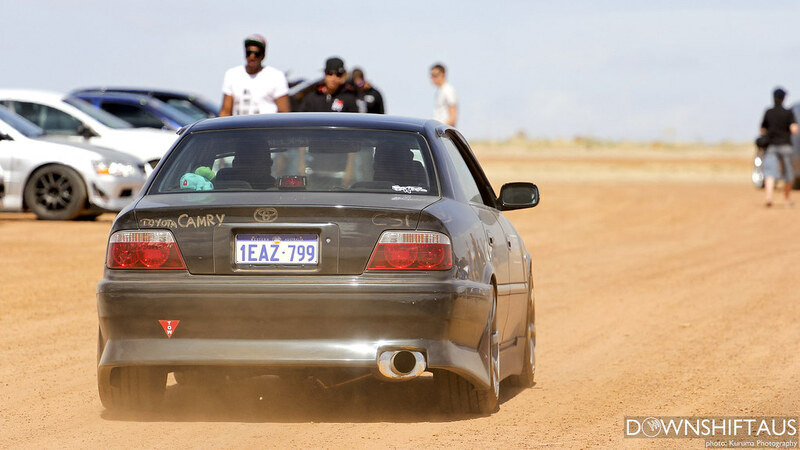 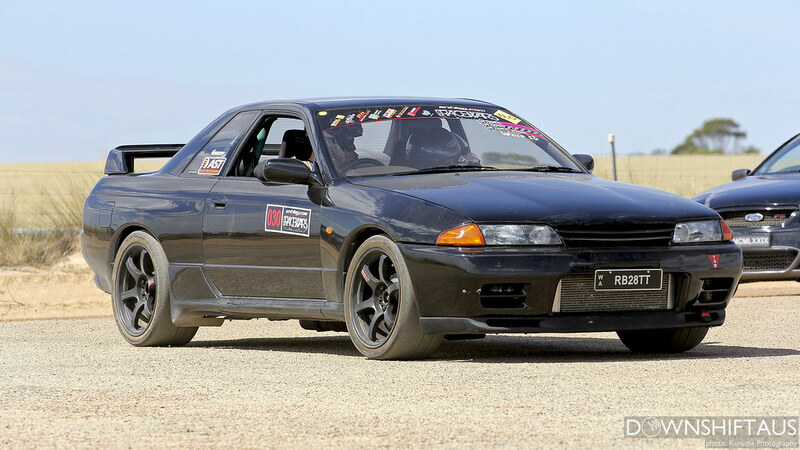 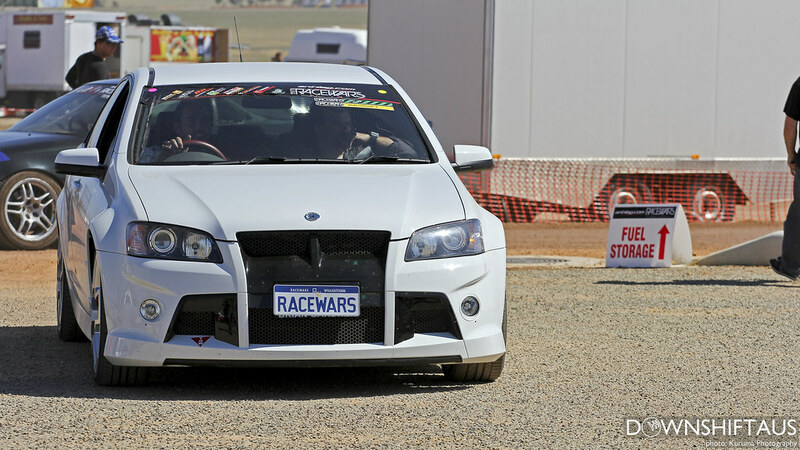 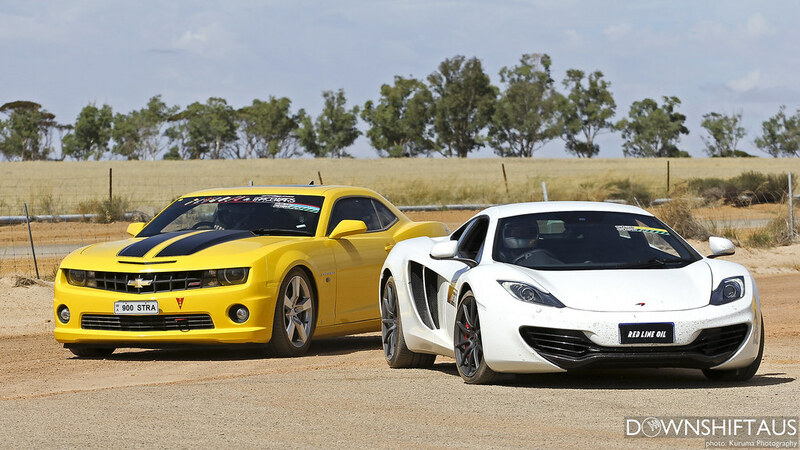 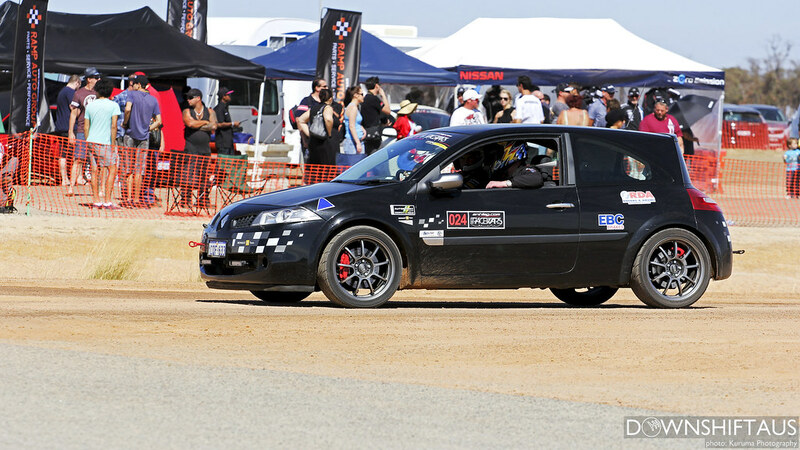 Antilag Racewars had to be one of the most anticipated motorsports events in Western Australia, held at Wyalkatchem Airport located approx 200km north-east of Perth. 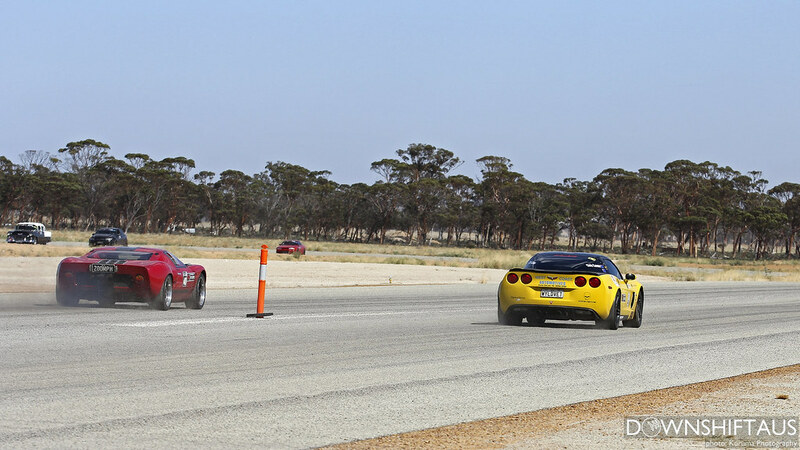 2 days of non stop racing which included 400m, 800m and 1000m runs. 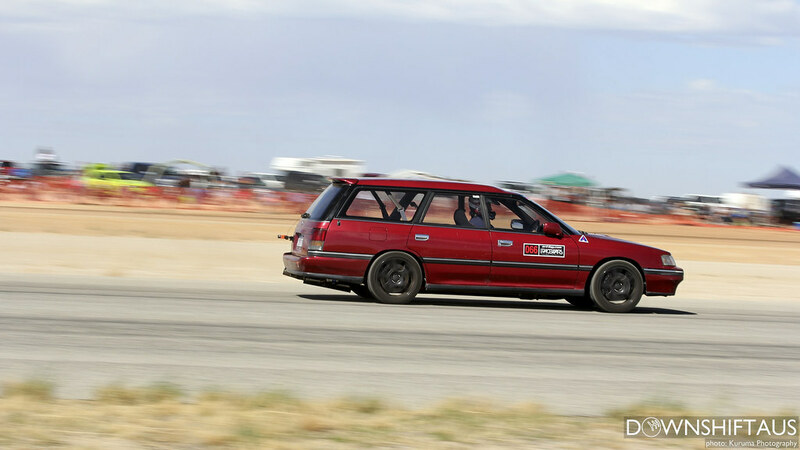 The quality of cars that entered Racewars were amazing. 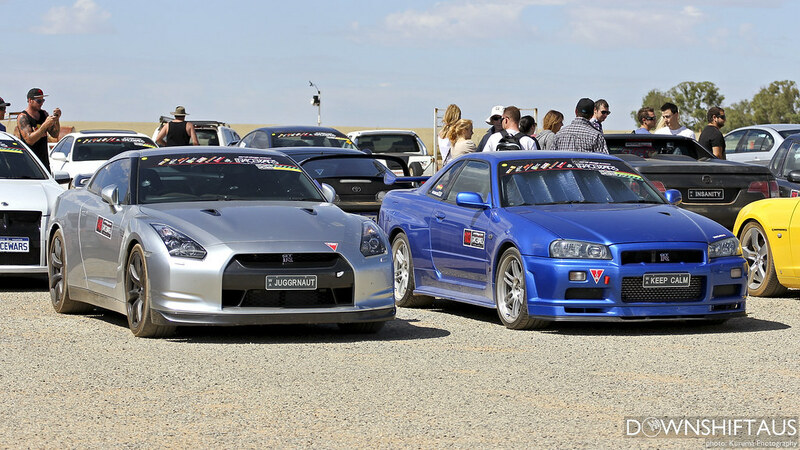 Old school to modern, imports to exotics, there were huge variety of cars there. 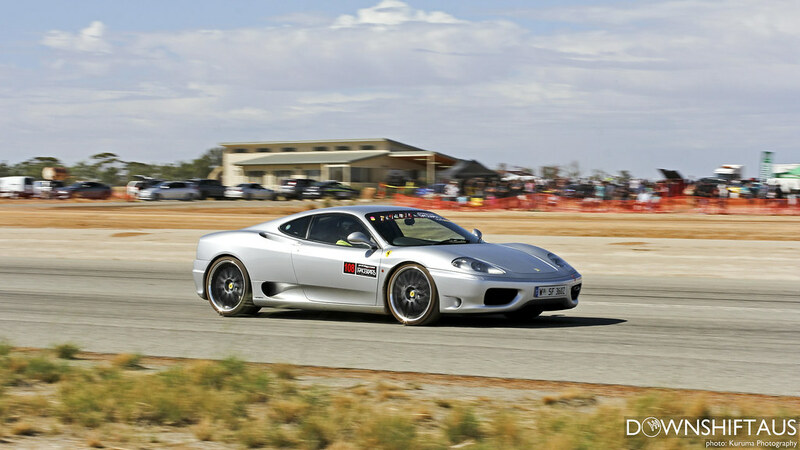 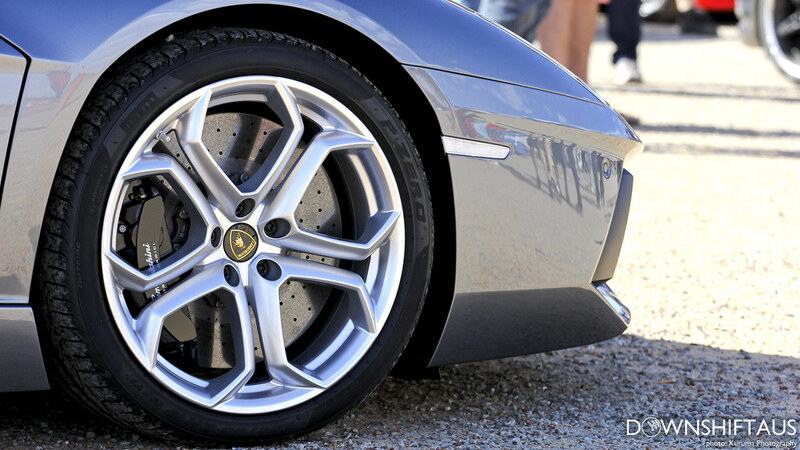 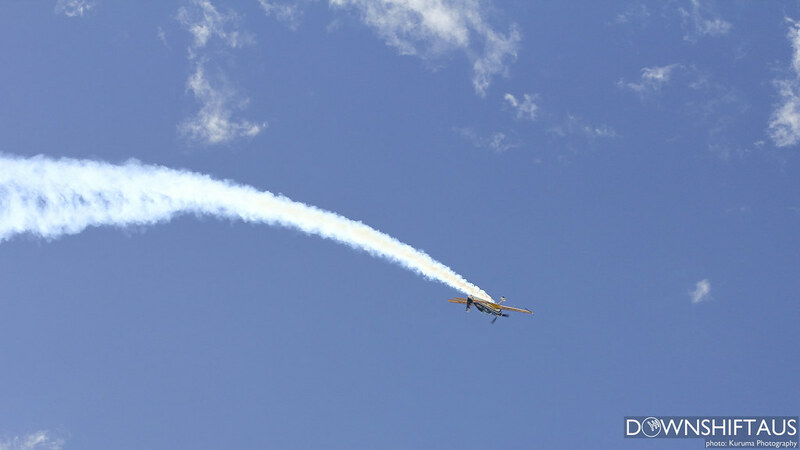 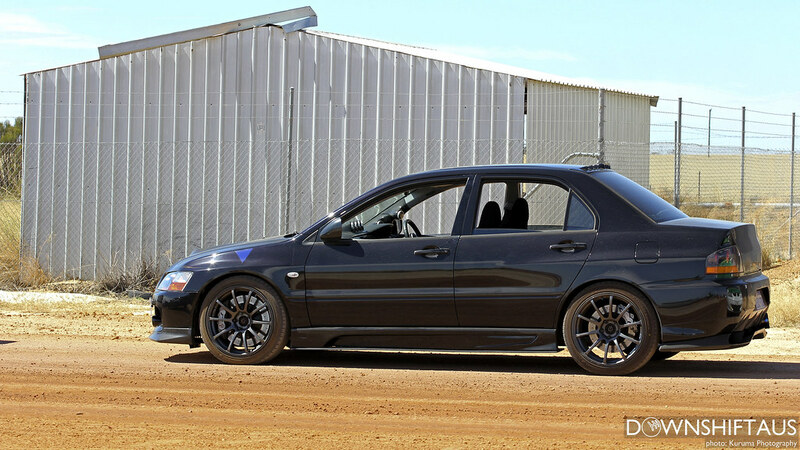 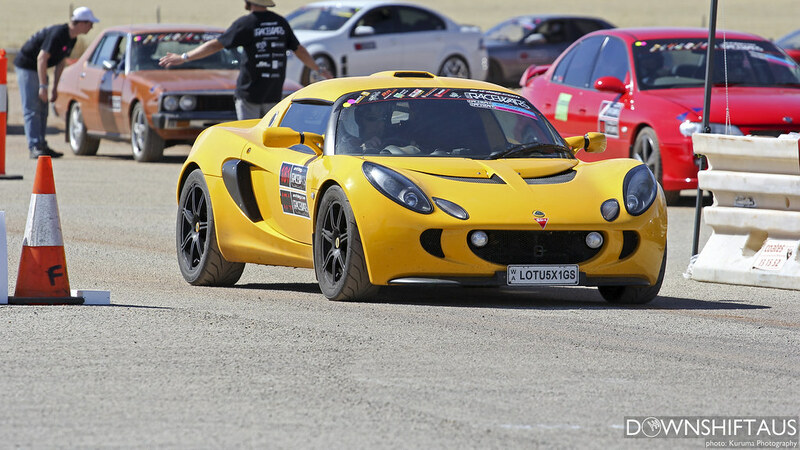 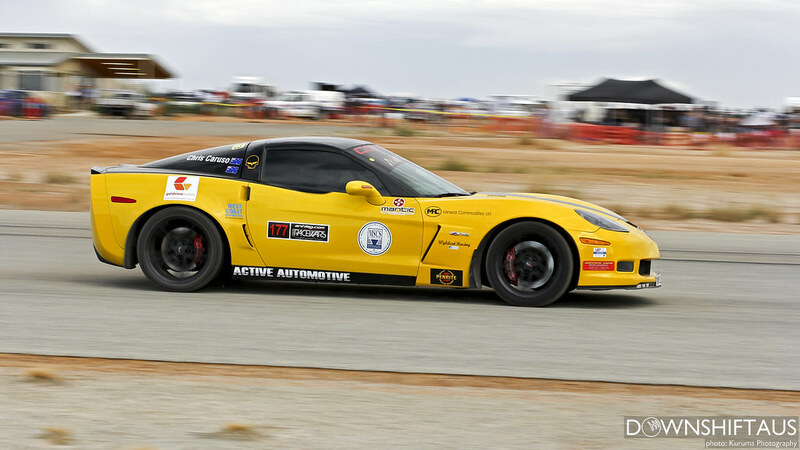 It is a sort of event where any car enthusiast can spectate and enjoy the event. 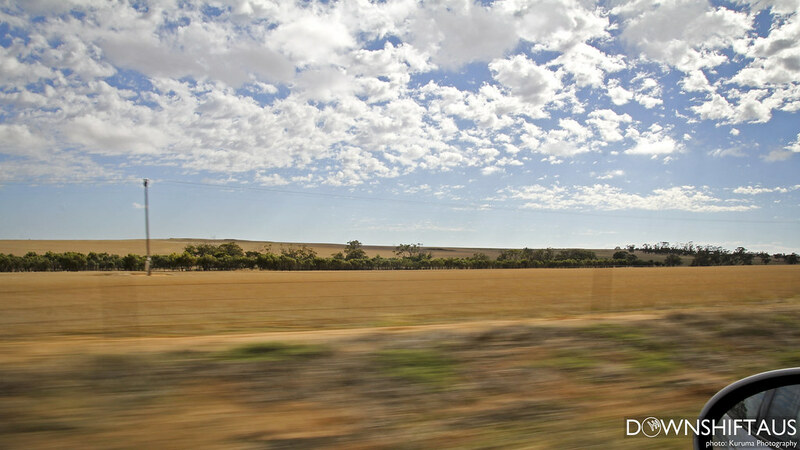 Roughly 2 hours of driving from Perth, I experienced some spectacular landscapes on the way to Racewars. 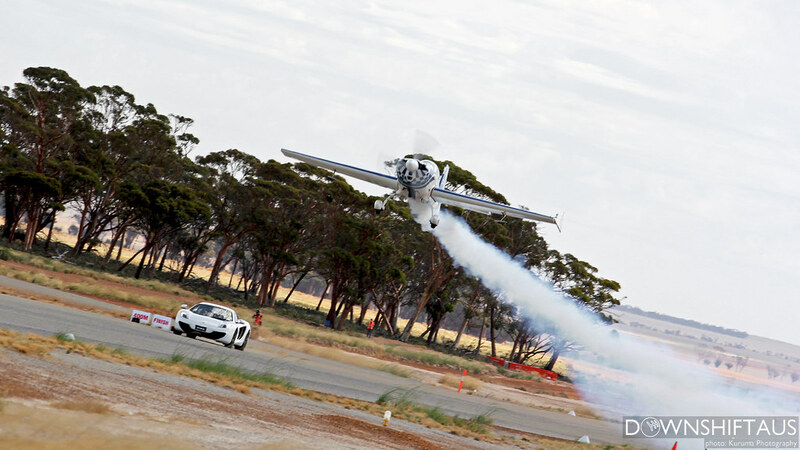 Arriving to the airport location and after sorting few things out, I got straight into taking photos. 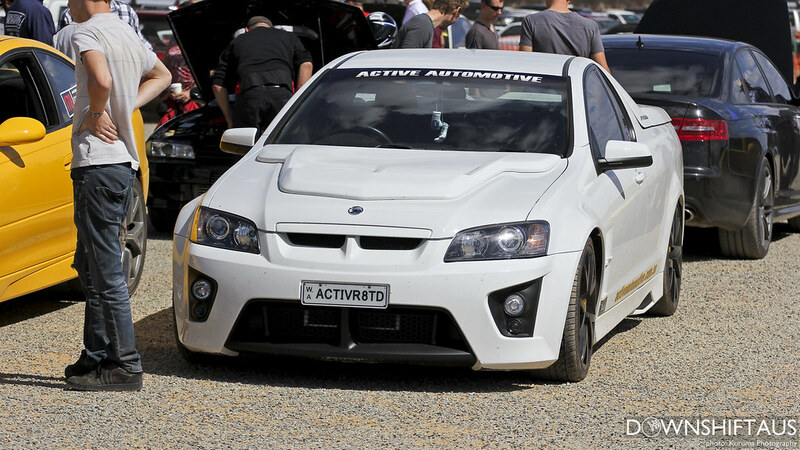 Always been a fan of white GTRs regardless of the models. 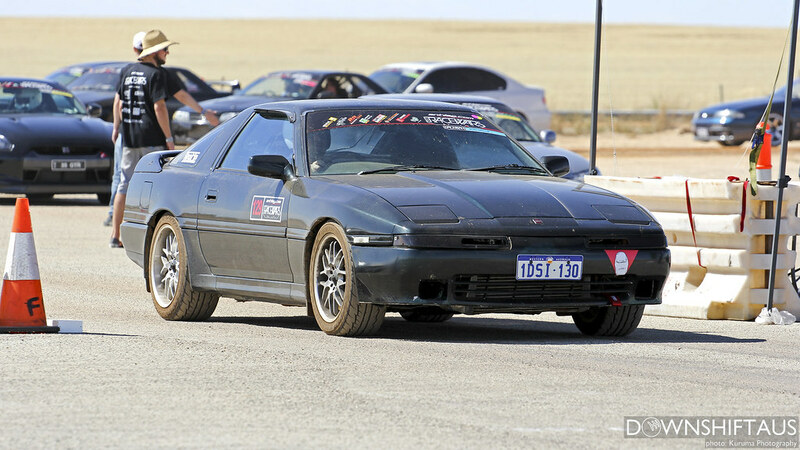 This was the first Cosmo I’ve seen in WA. 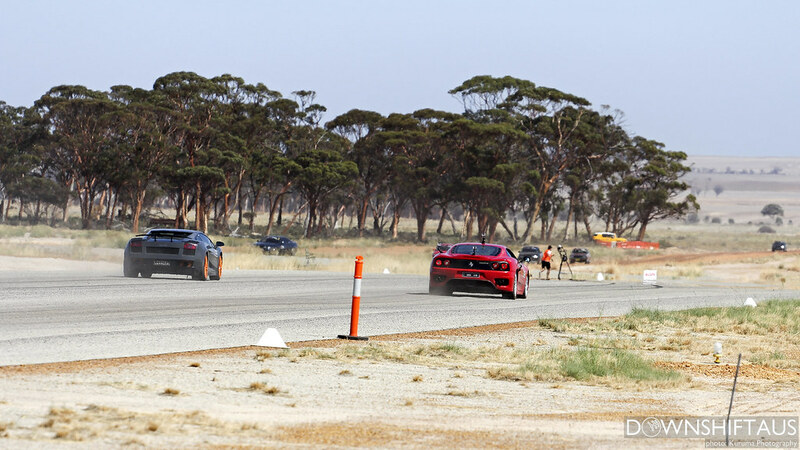 Spotted few cars coming back from the race. 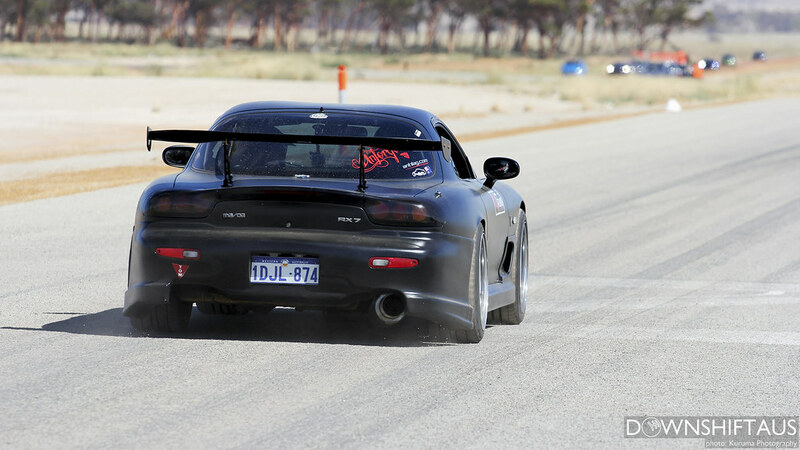 Off to capture some action. 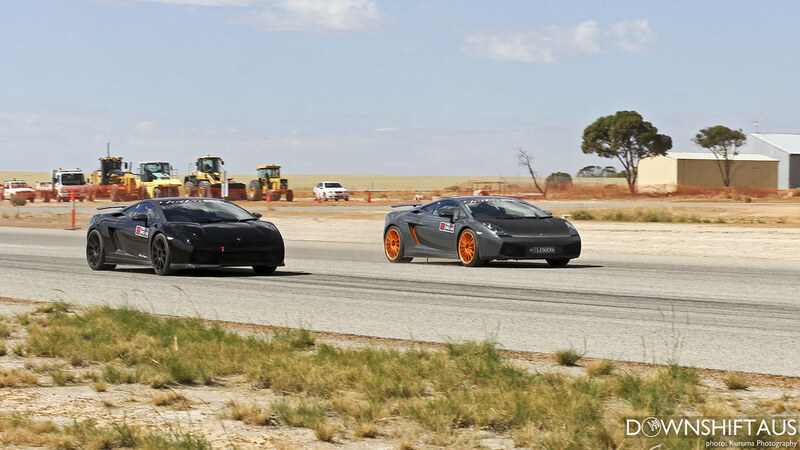 Watching two Superleggeras racing was quite exciting. 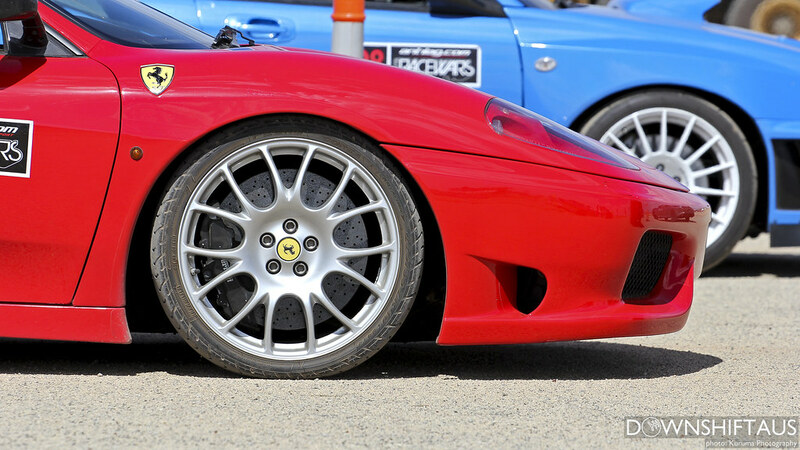 Both rocking the same wheels. 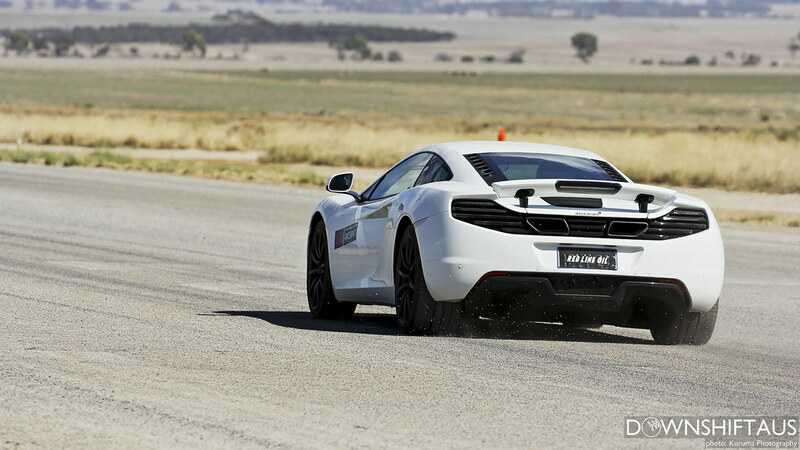 The McLaren was constantly in the line. 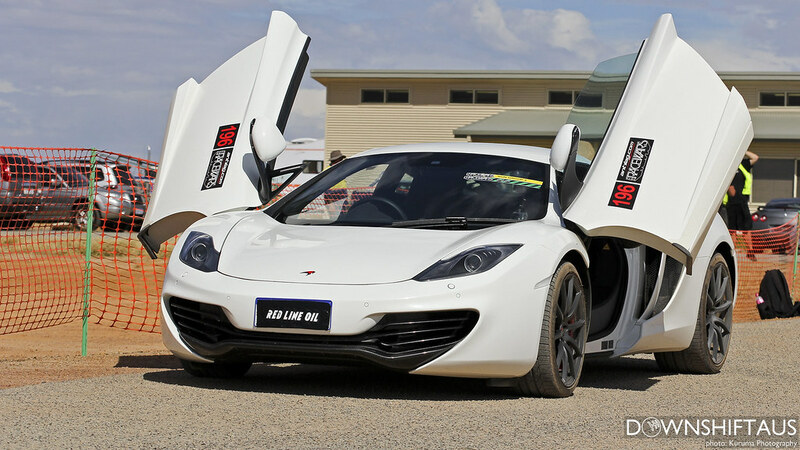 A car like MP4-12C is very special, you don’t get to see it everyday. 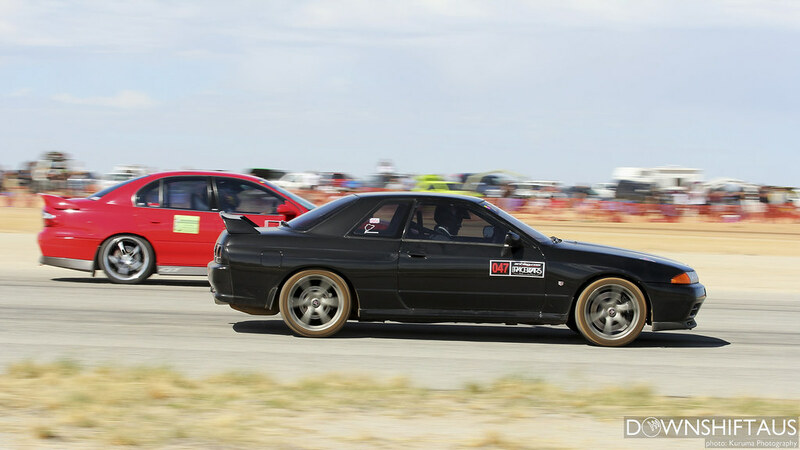 The line ups were great. 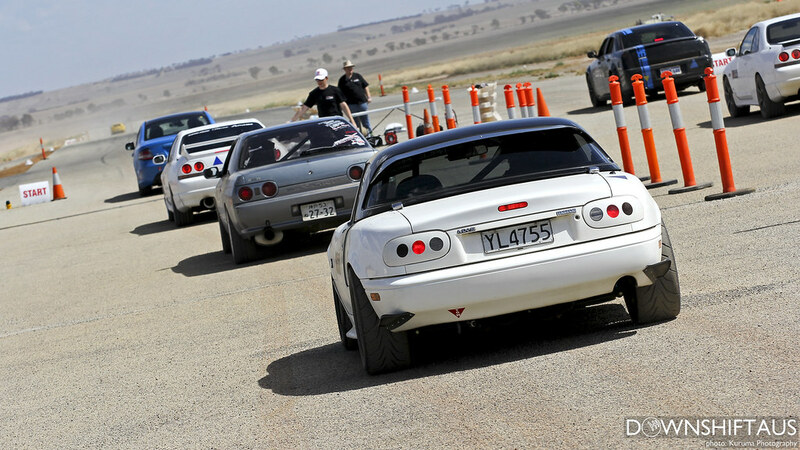 This particular MX-5 was powered by a V8. 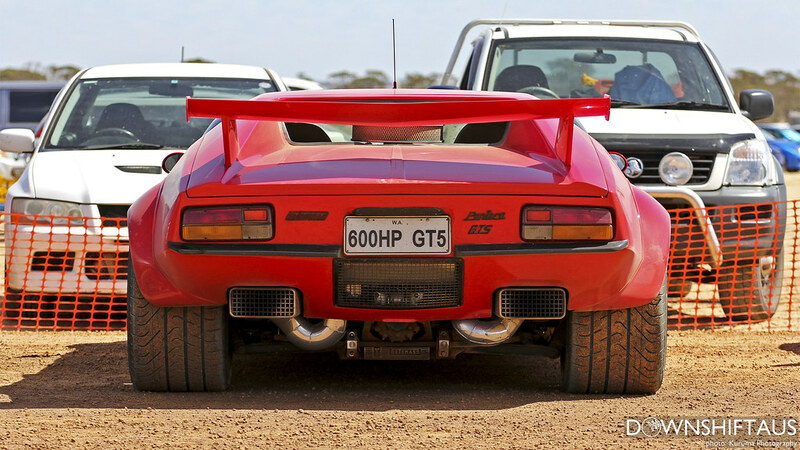 Going back to the competitor parking, I spotted a very tough-looking Pantera. 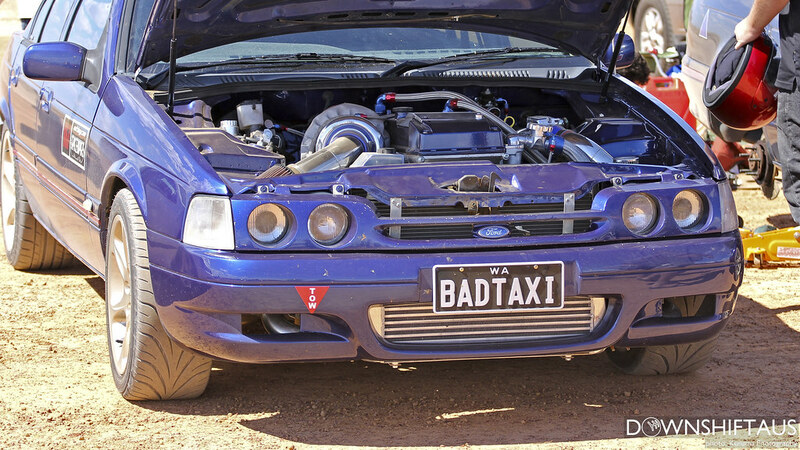 I’m sure owner would had a laugh writing these on the Chaser. 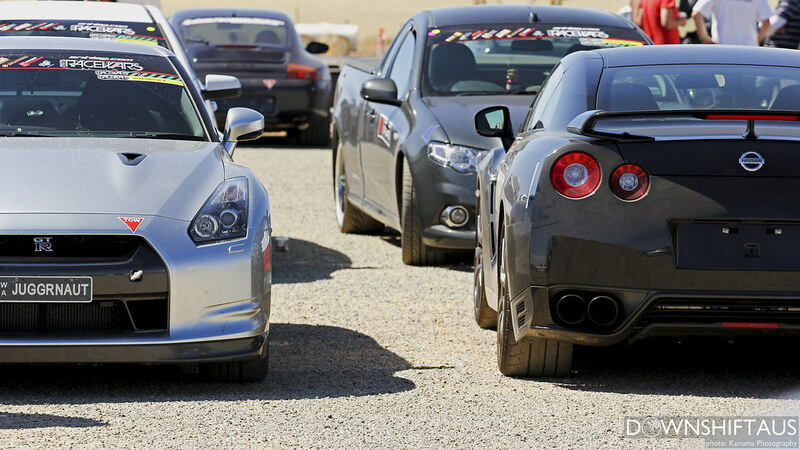 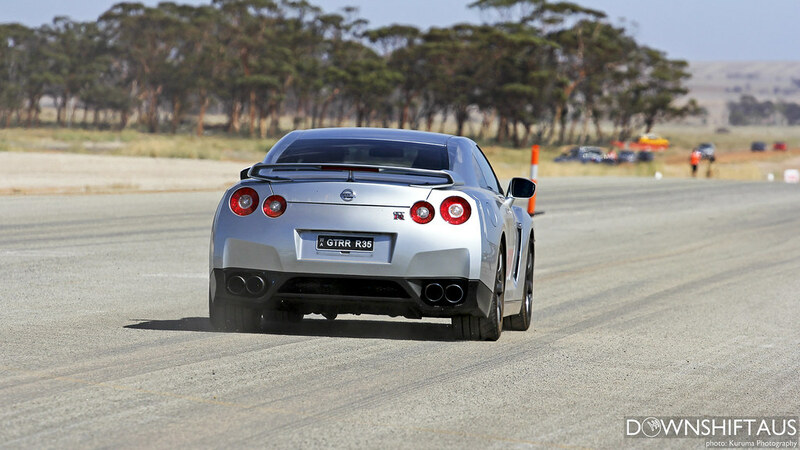 There were couple of R35s around at Racewars. 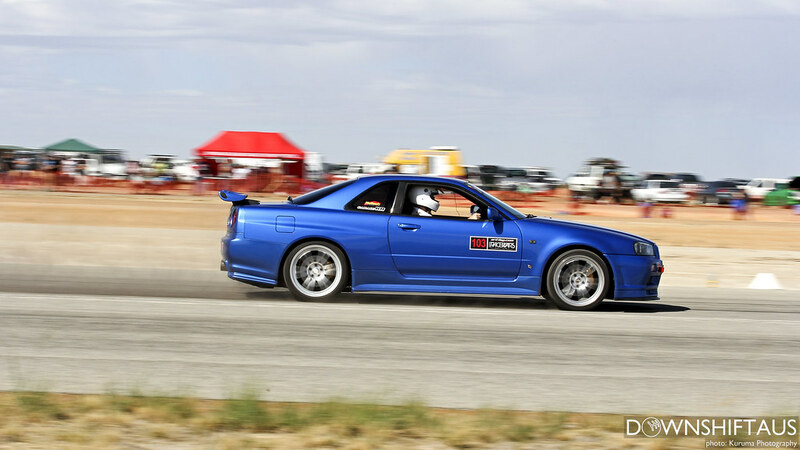 This is the only R34 GTR I saw at the whole event. 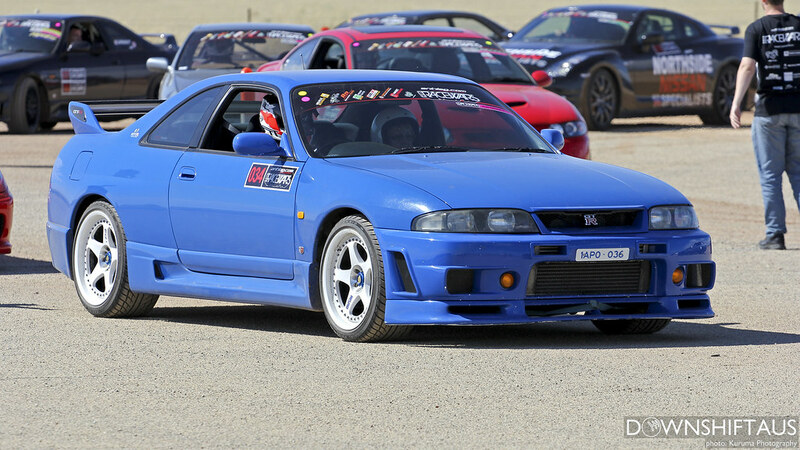 Bayside Blue always looks nice. 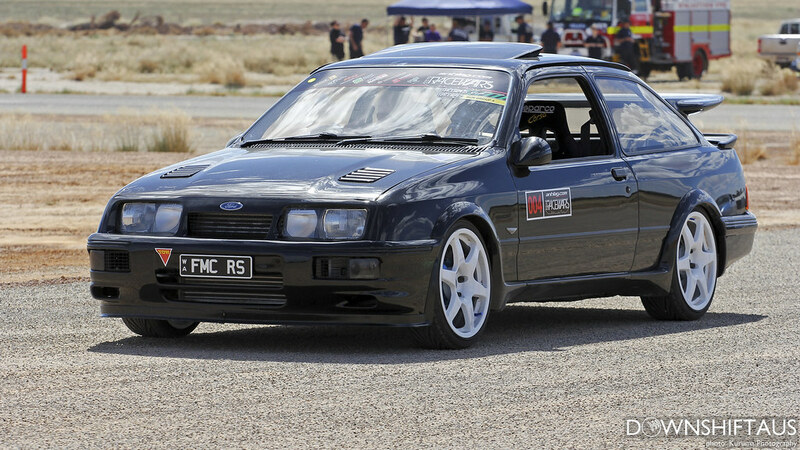 This Sierra RS Cosworth was very neat. 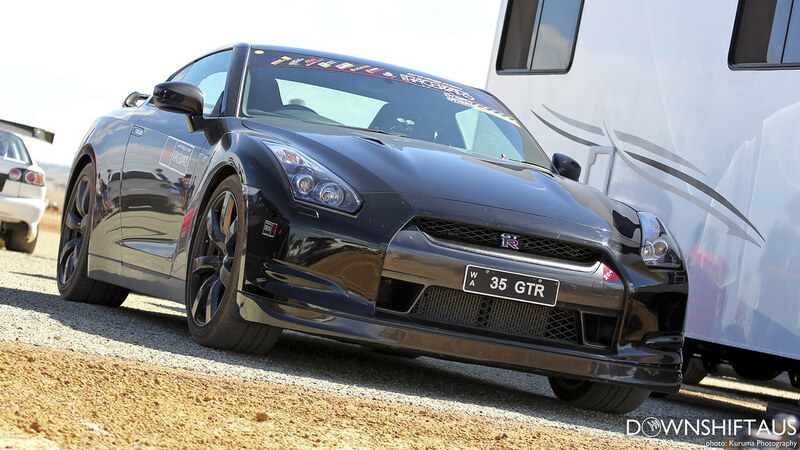 Racewars gave everyone great opportunities to take photos of astonishing cars. 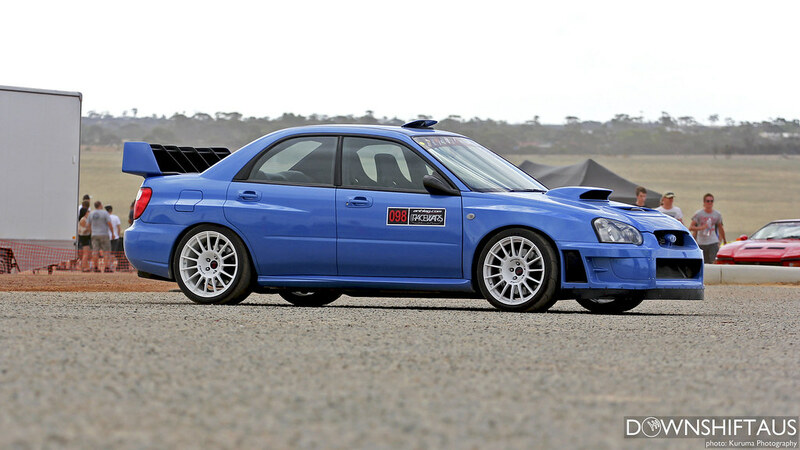 This WRX was aggressive and had the WRC look. 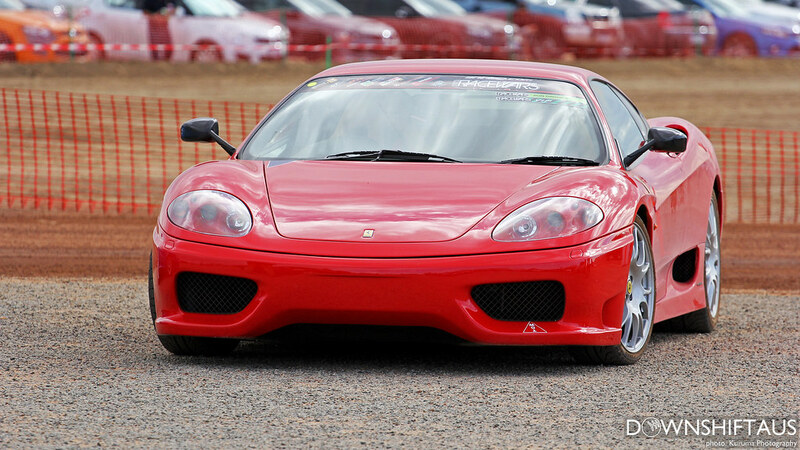 This 360 Challenge Stradale was one of my favourite cars at the event. 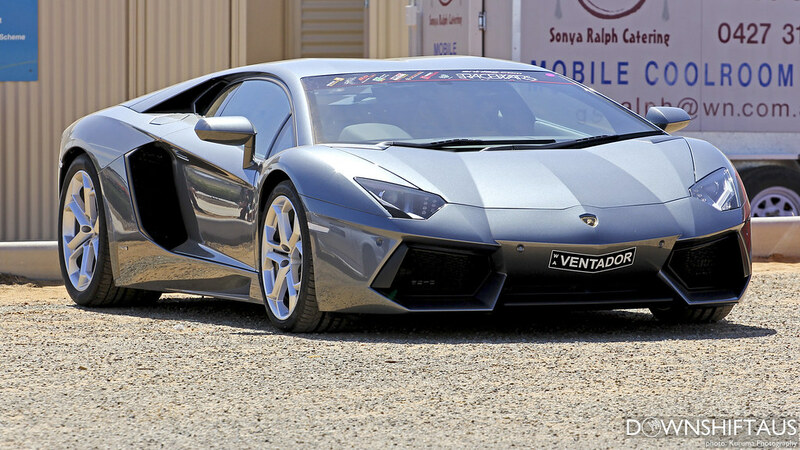 On Day 2 we saw the arrival of the Aventador. 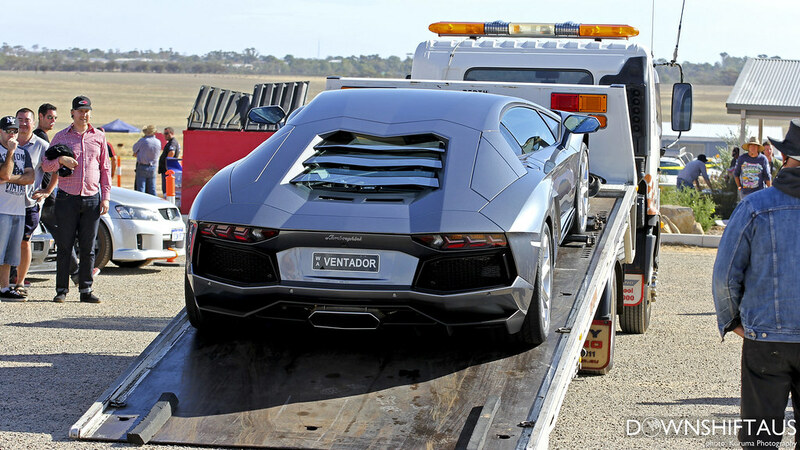 Huge crowds gathered to watch it get unloaded. 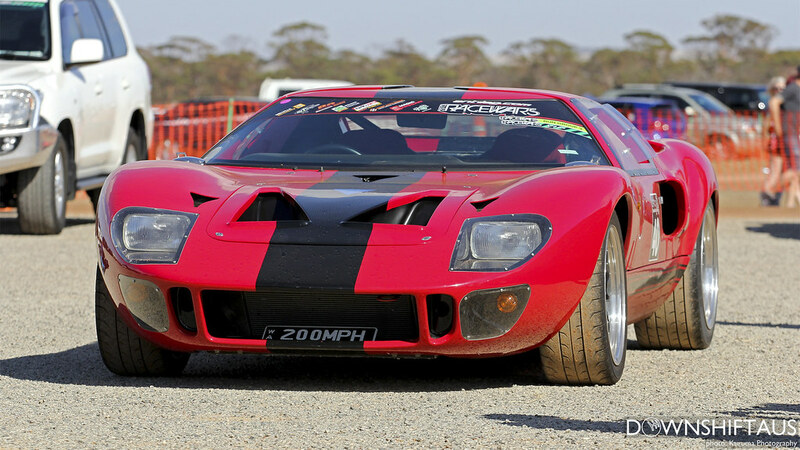 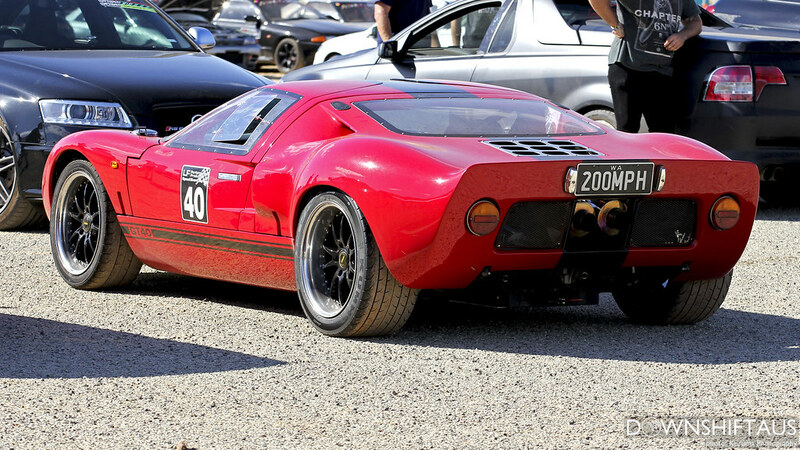 There was another car that stood out on Day 2, and that was the GT40. 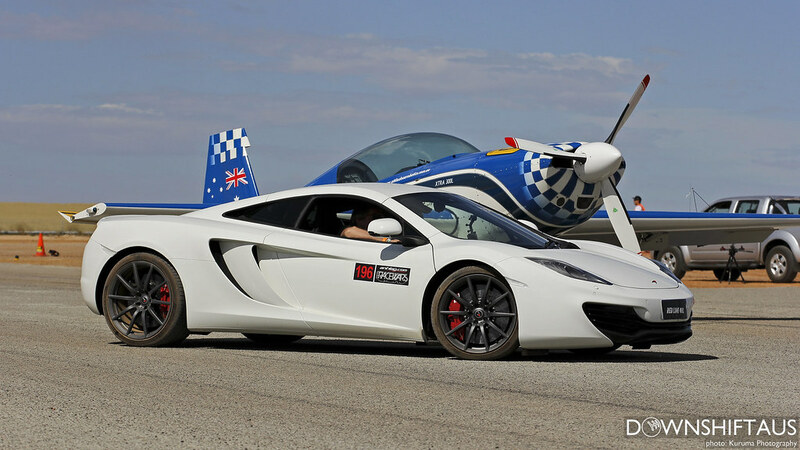 Of course, so did the McLaren. 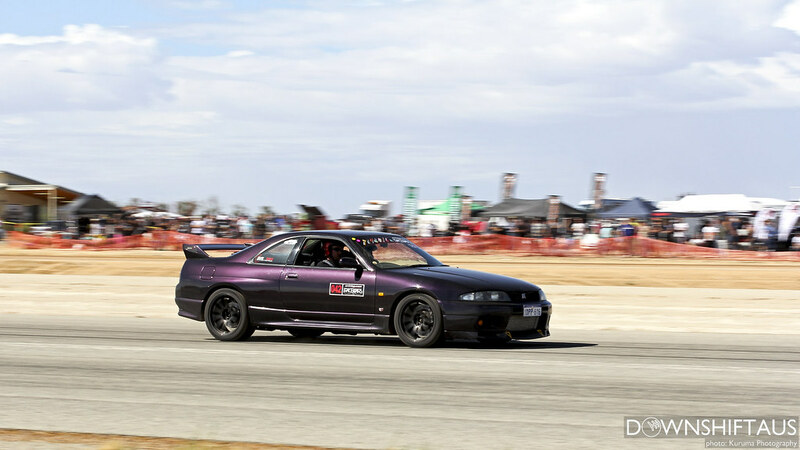 Midnight purple R33 GTR looked really nice, especially with sun highlighting the paint job. 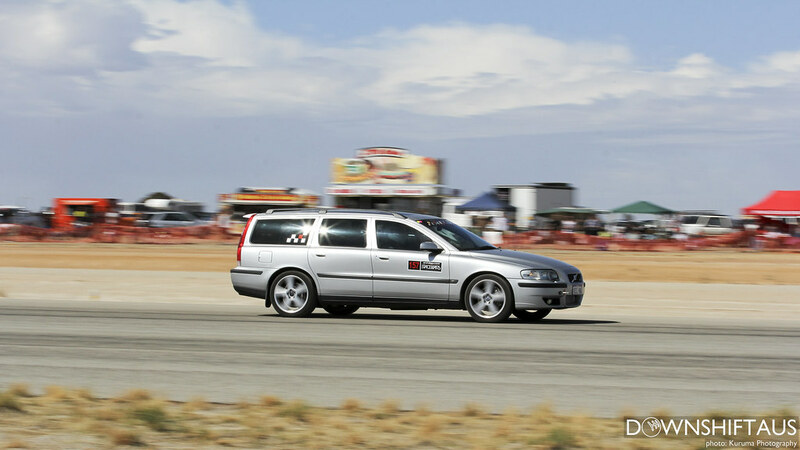 This Volvo is probably not everyone’s weapon of choice but it was doing well. 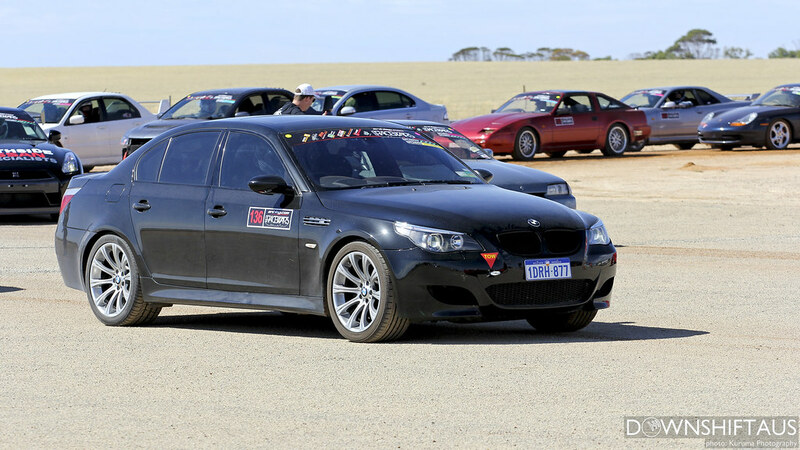 Taking few shots of the cars waiting at the start line ready to race. 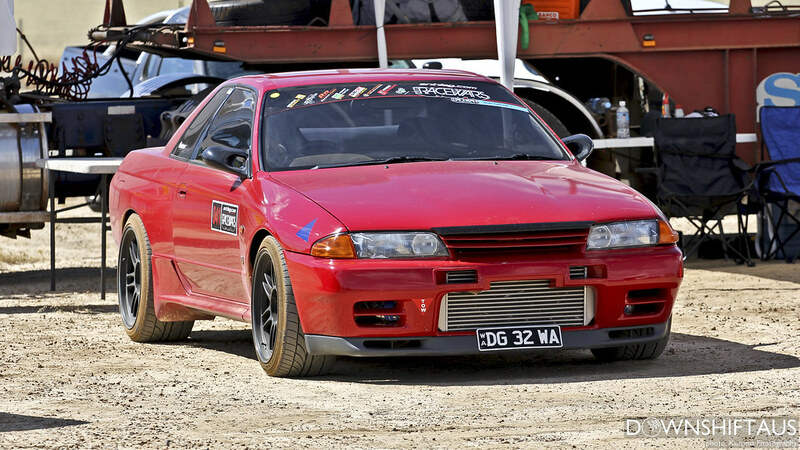 That front bumper is something else. 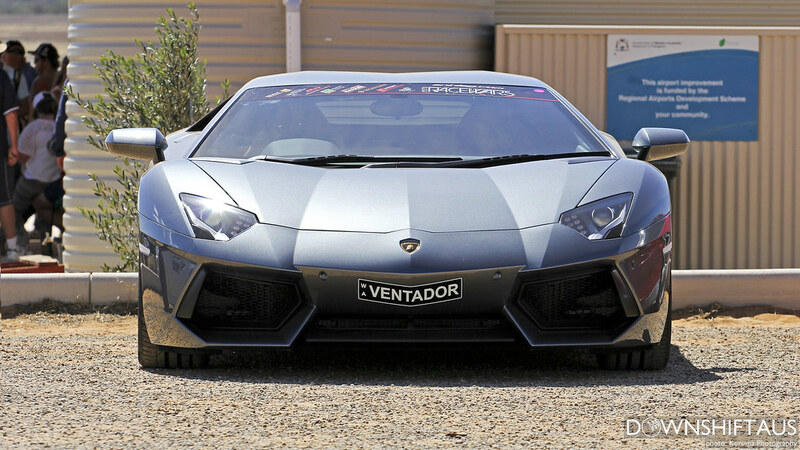 Unfortunately on the 2nd day I was only able to stay until early afternoon, but before calling it a day I manage to take nice shots of the Aventador without the crowd. 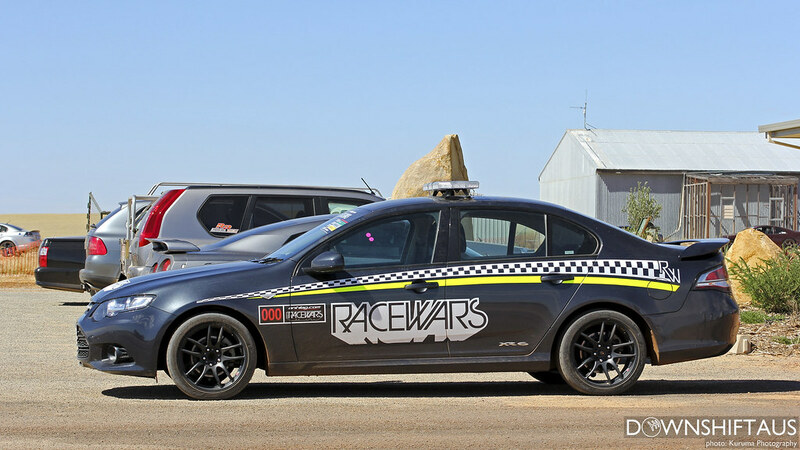 Overall, the first ever Racewars went really well. 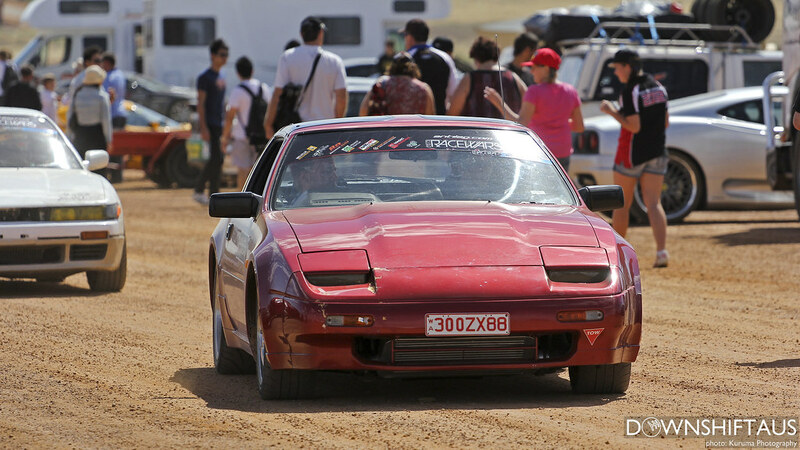 Despite the hot weather and dusty environment, a large amount of spectators turned up on both days. 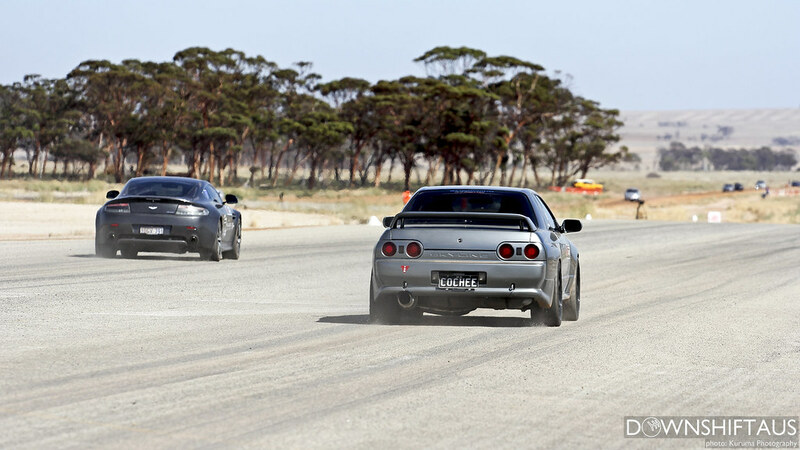 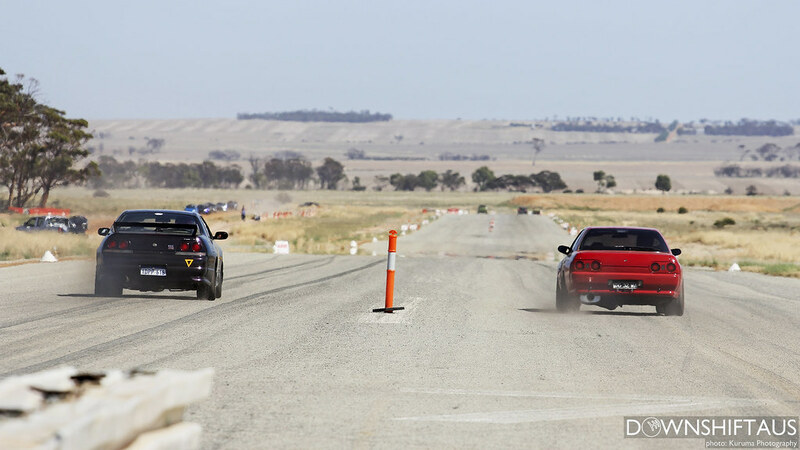 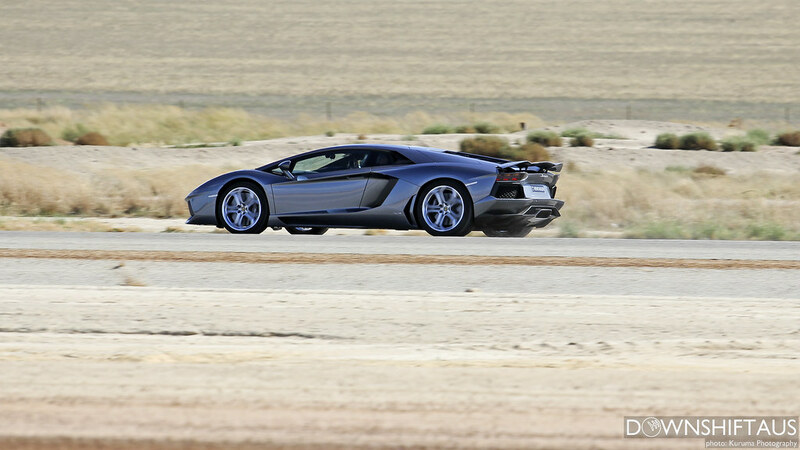 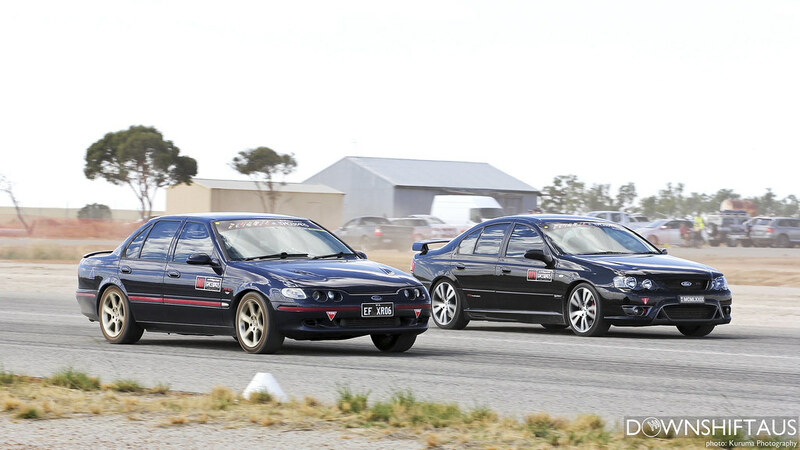 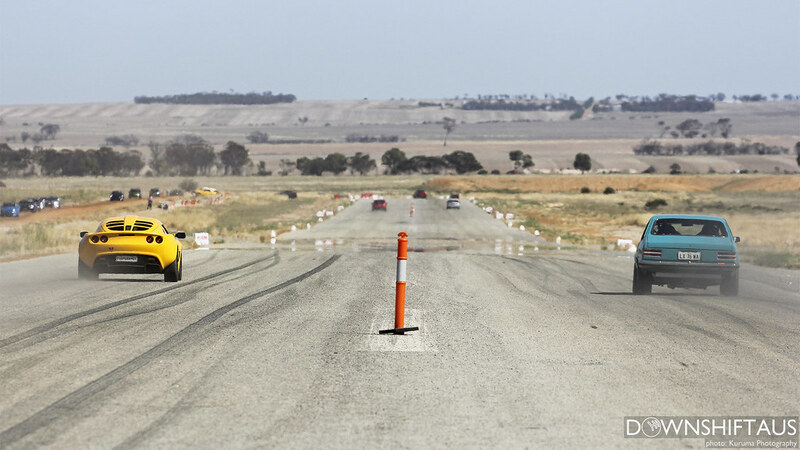 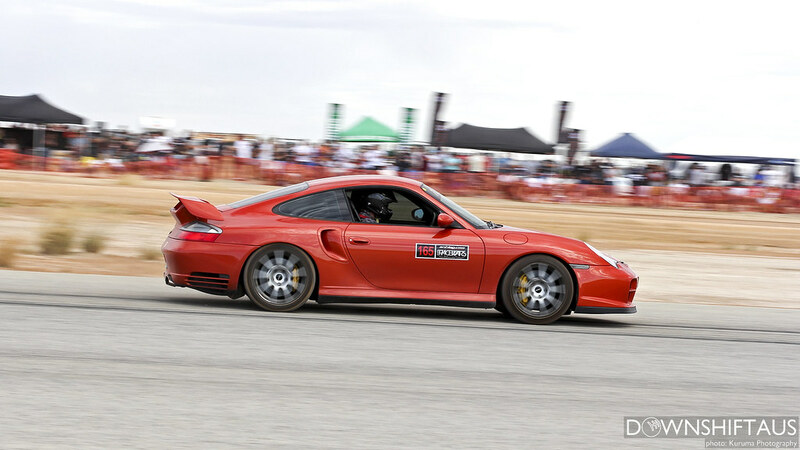 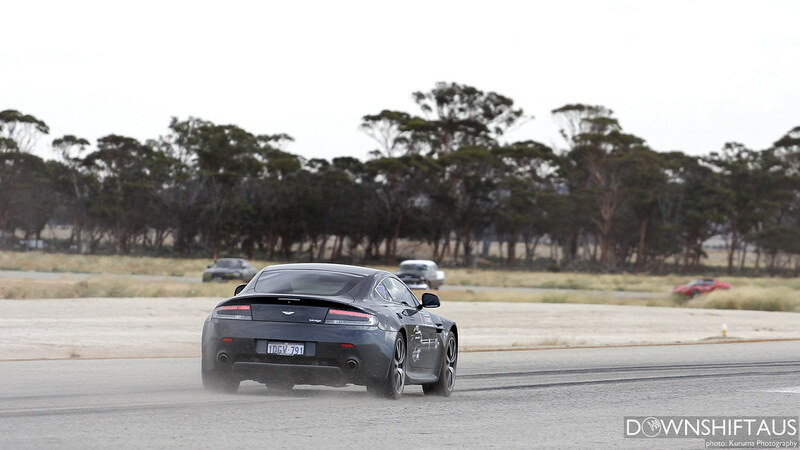 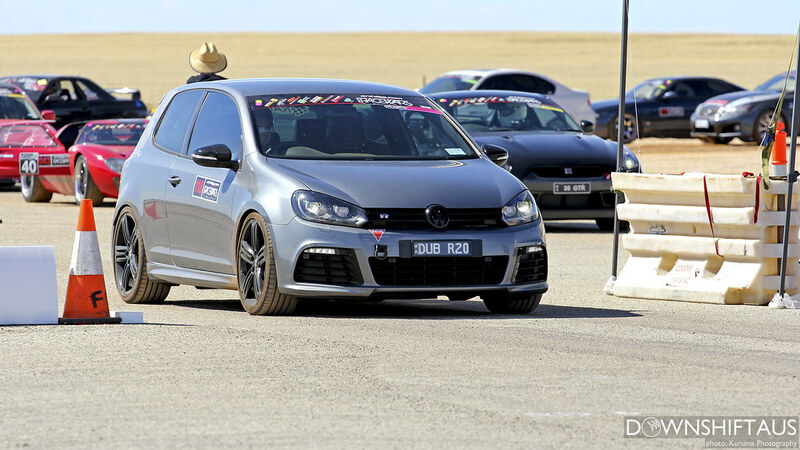 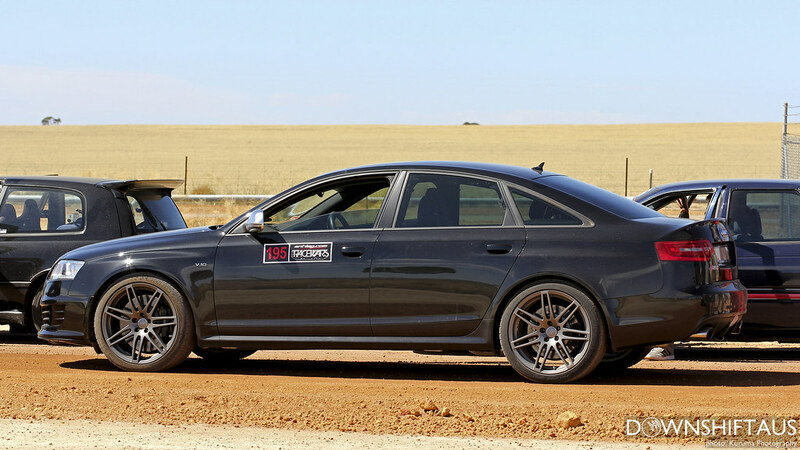 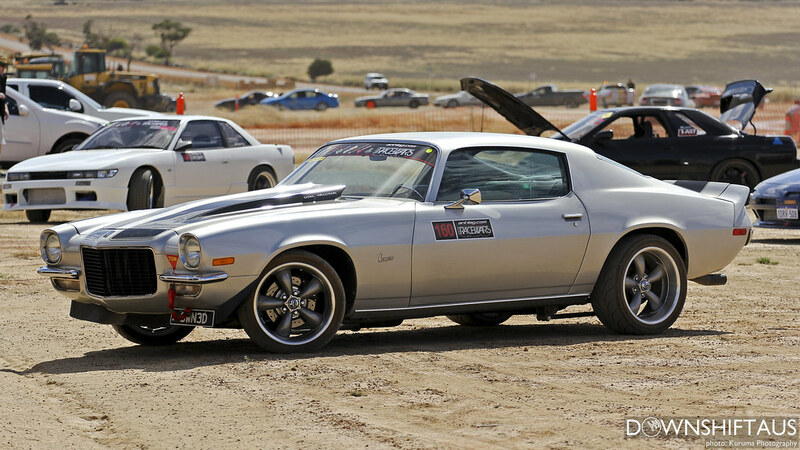 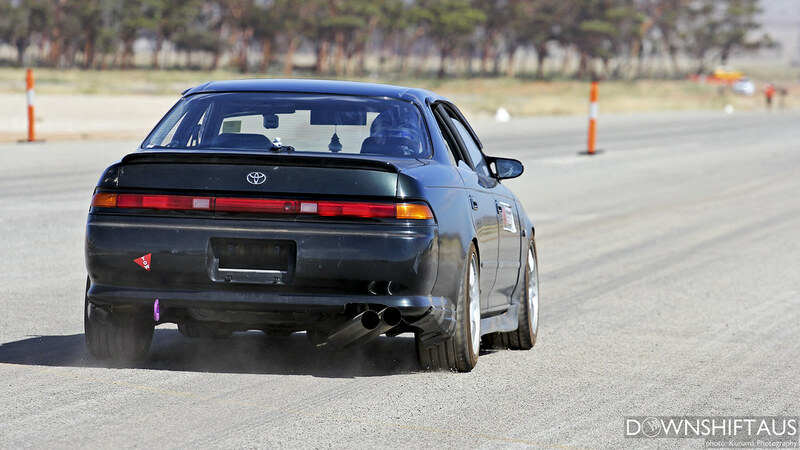 Every competitor who entered the event would’ve had a blast taking their cars to their limits on the runway. 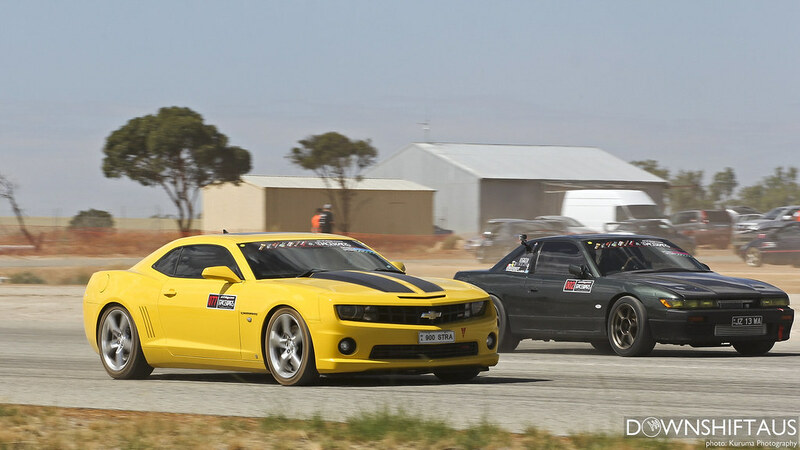 It was great to see cars which are rarely seen on the street racing against each other. 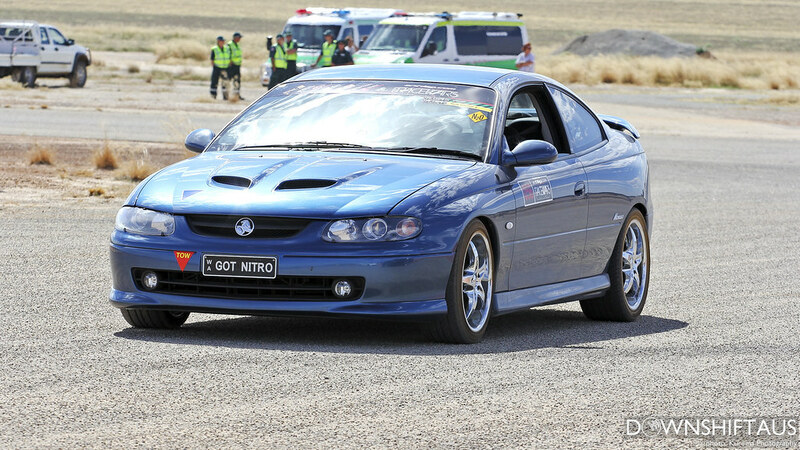 Great effort by the organisers and staff for making this event happen. 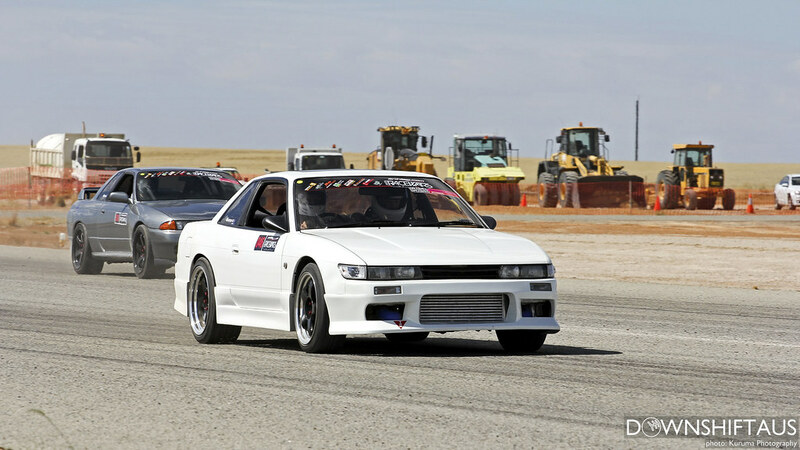 I will be looking forward to what they will bring in 2014!